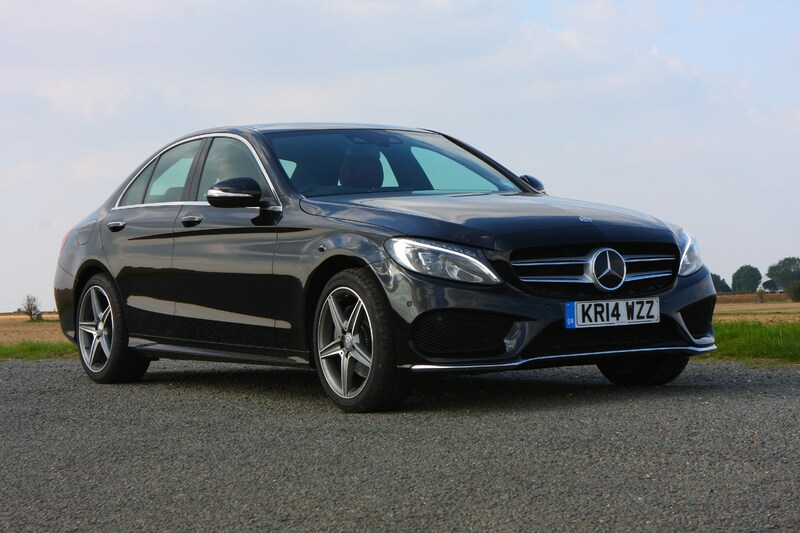 For the highest fuel economy figures, the diesel C-Classes will be of most interest, with some impressive claimed mpg numbers for all. 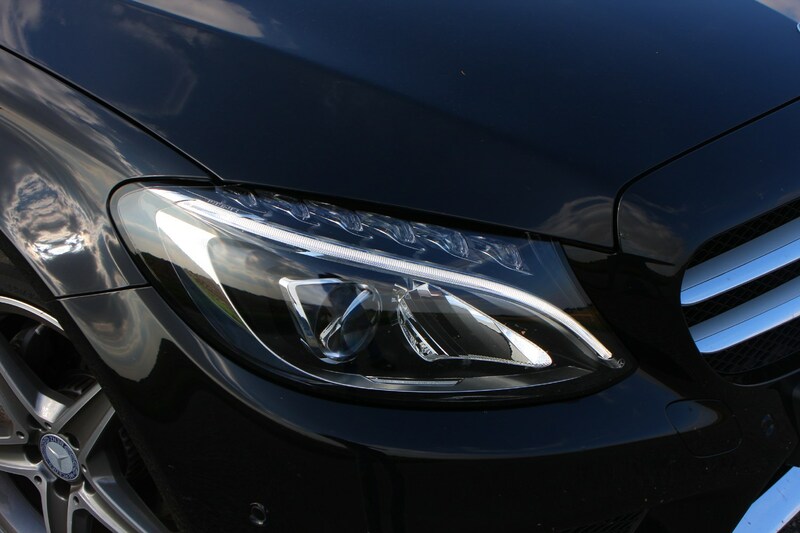 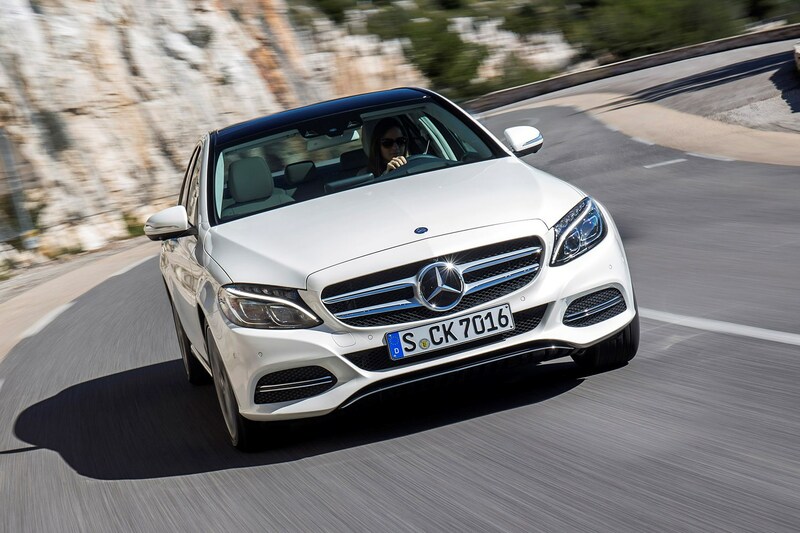 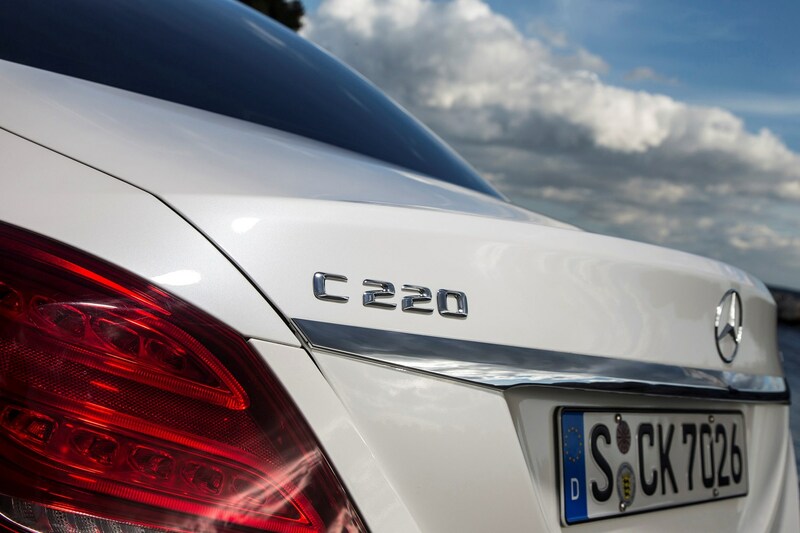 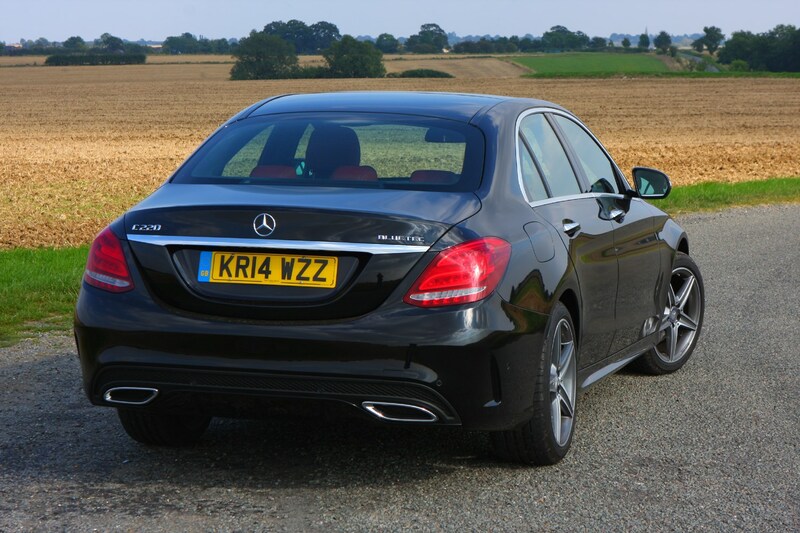 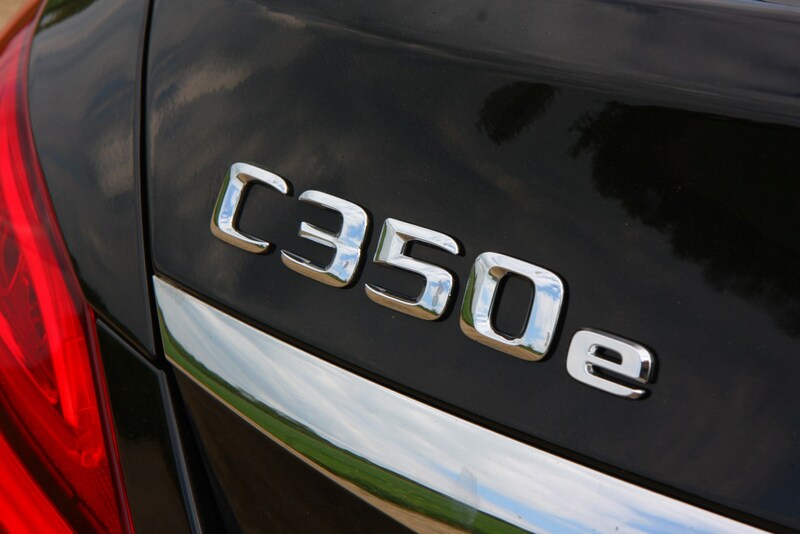 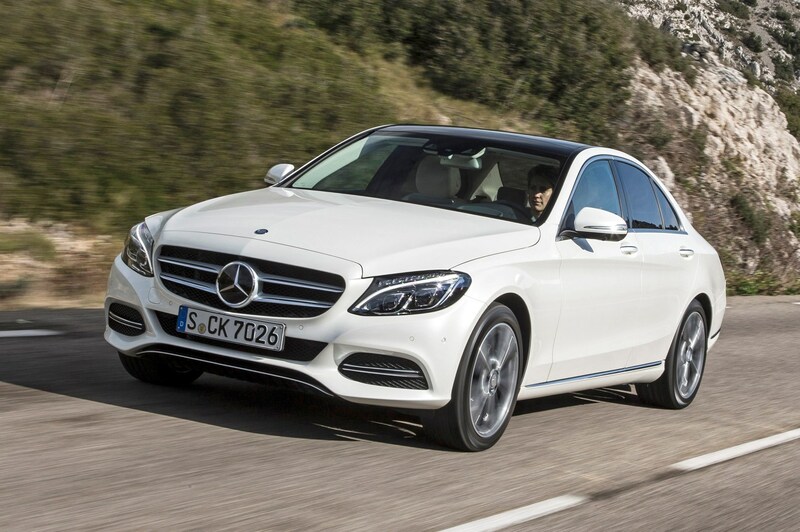 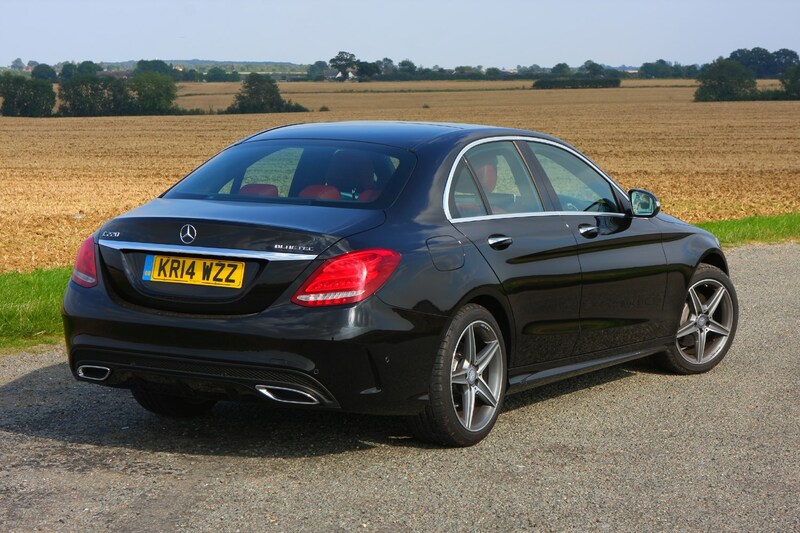 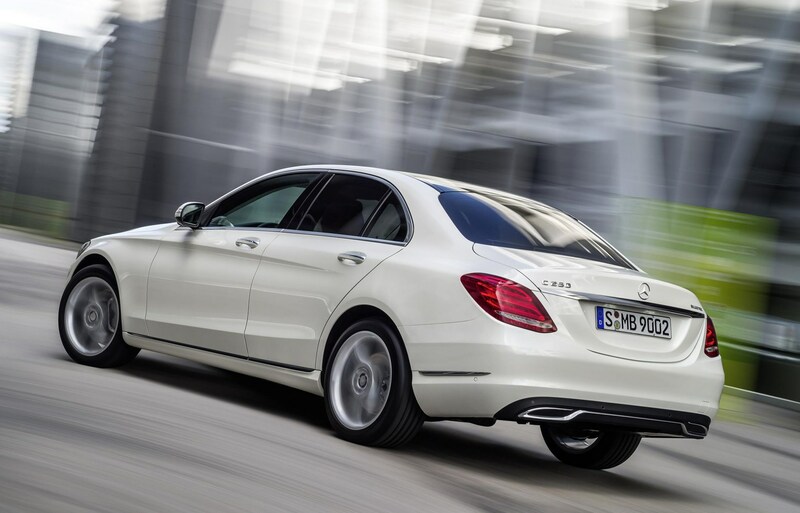 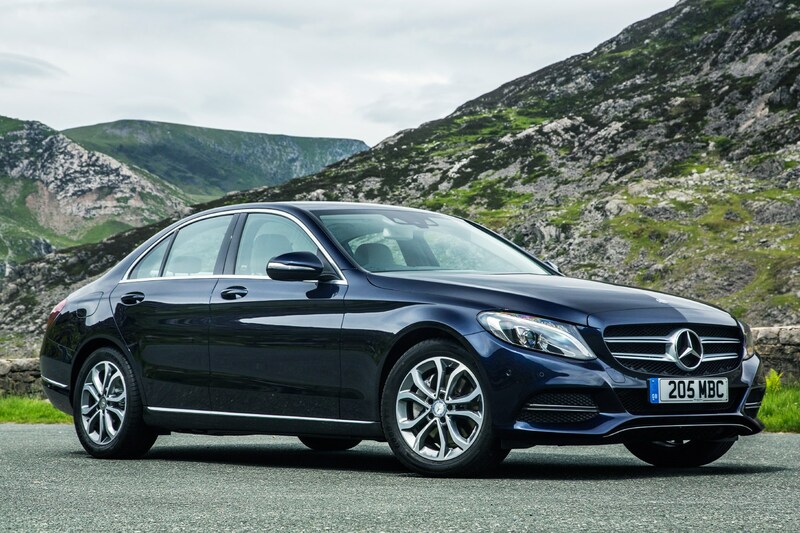 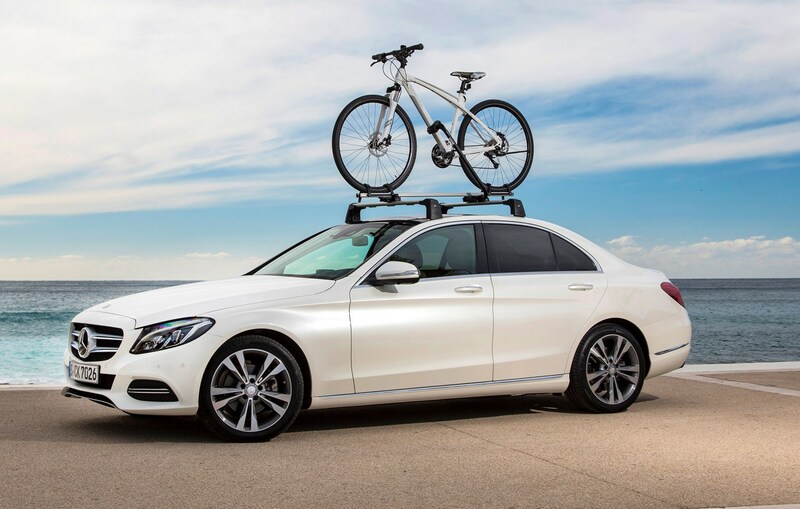 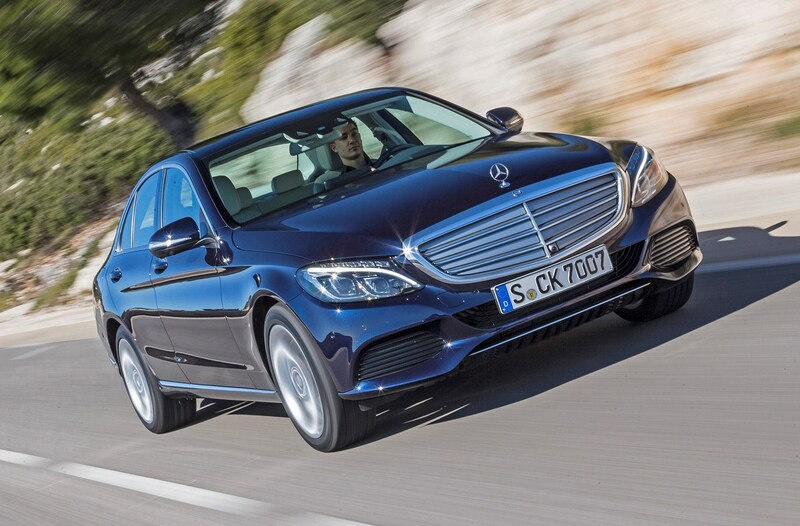 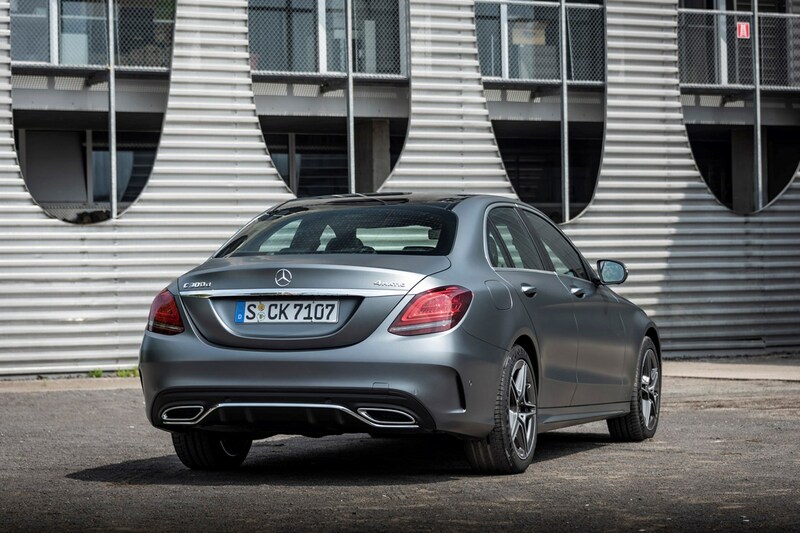 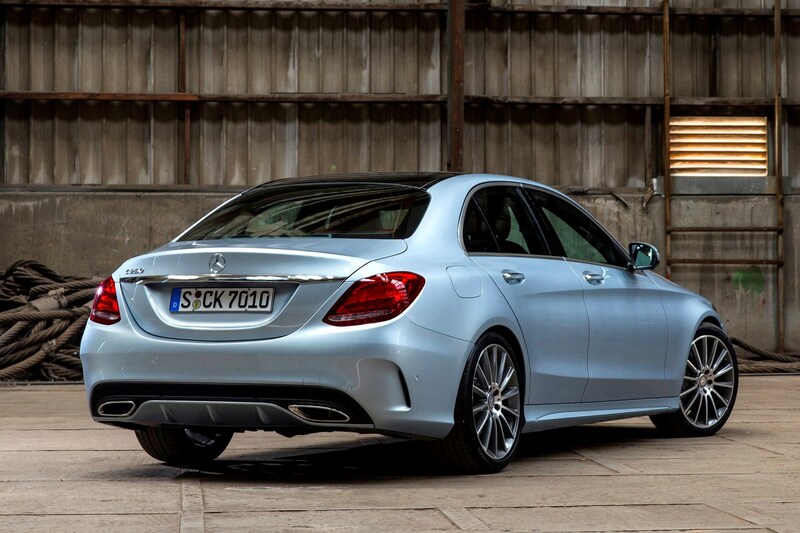 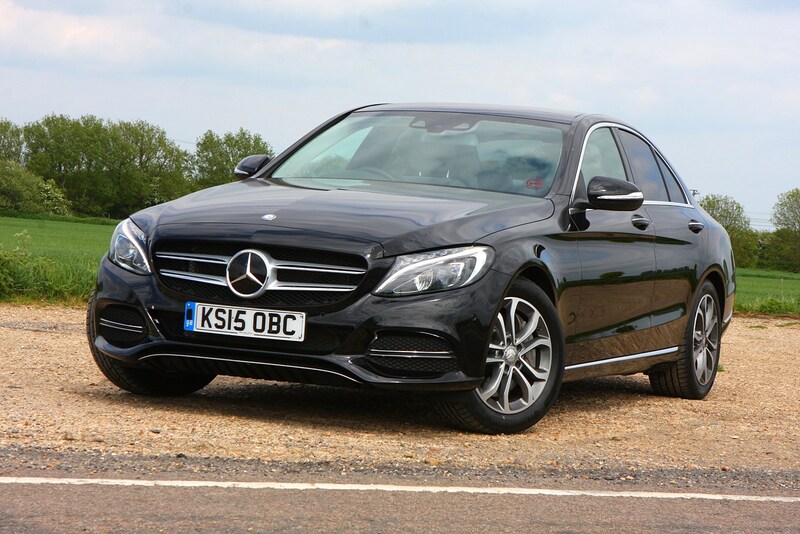 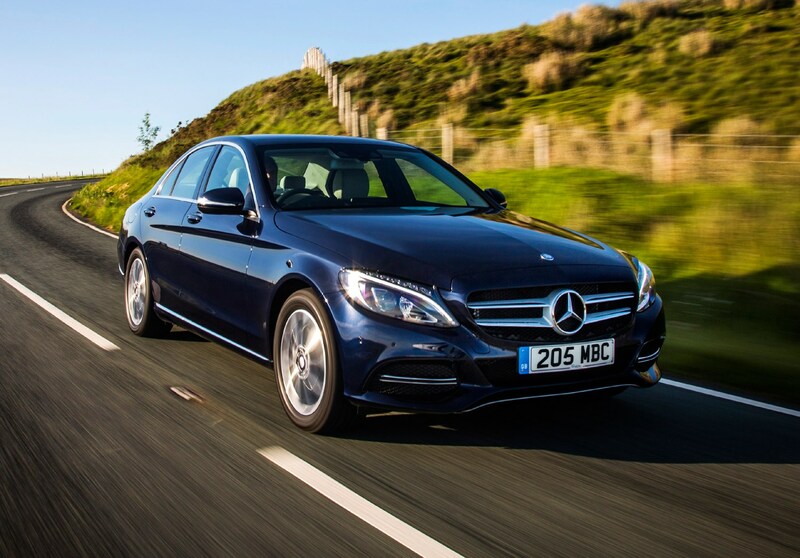 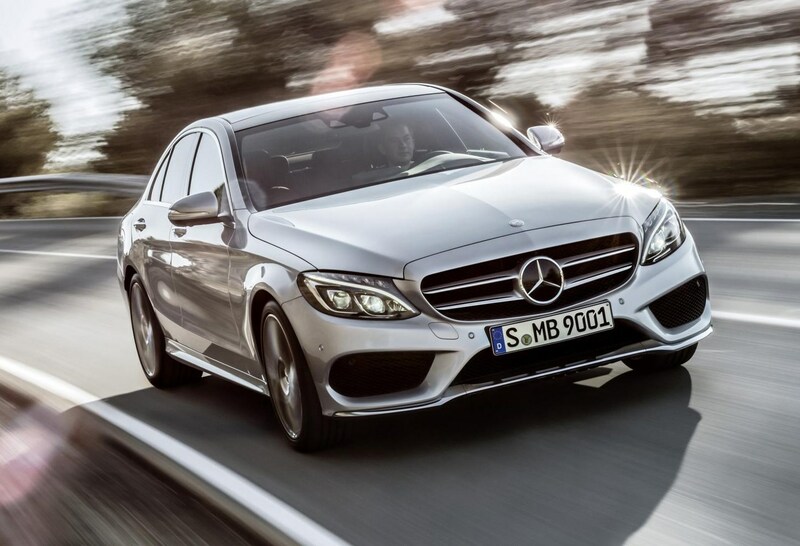 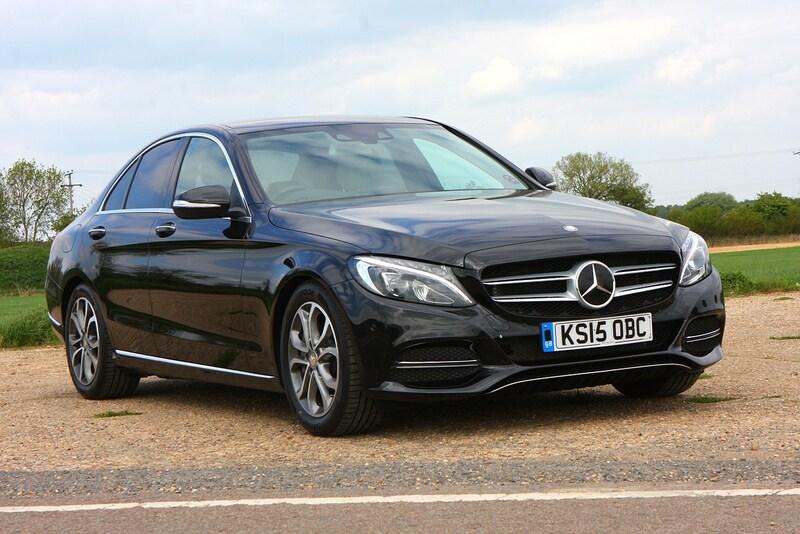 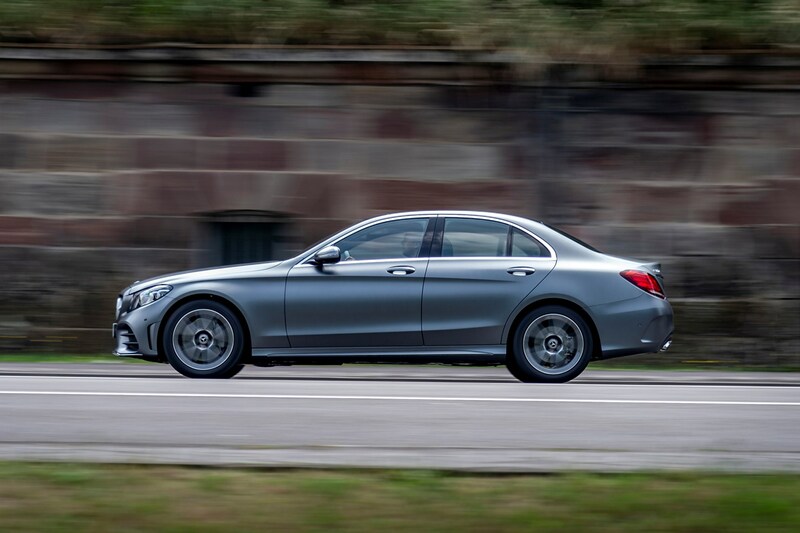 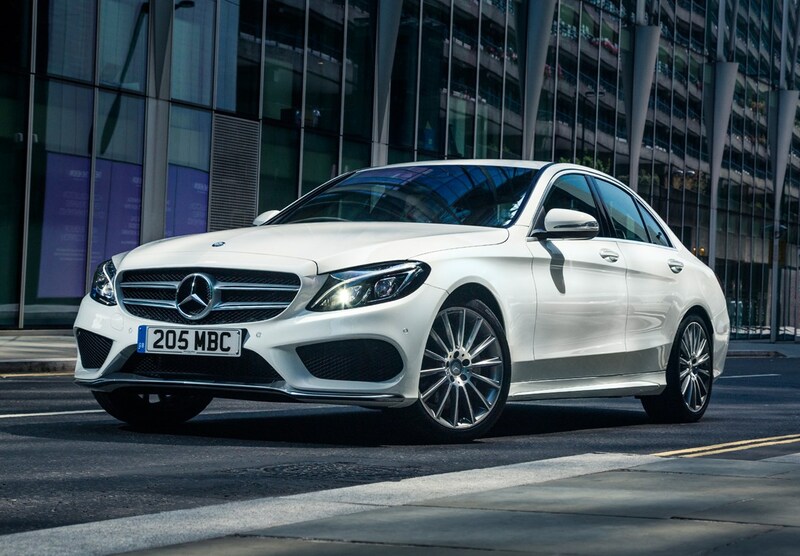 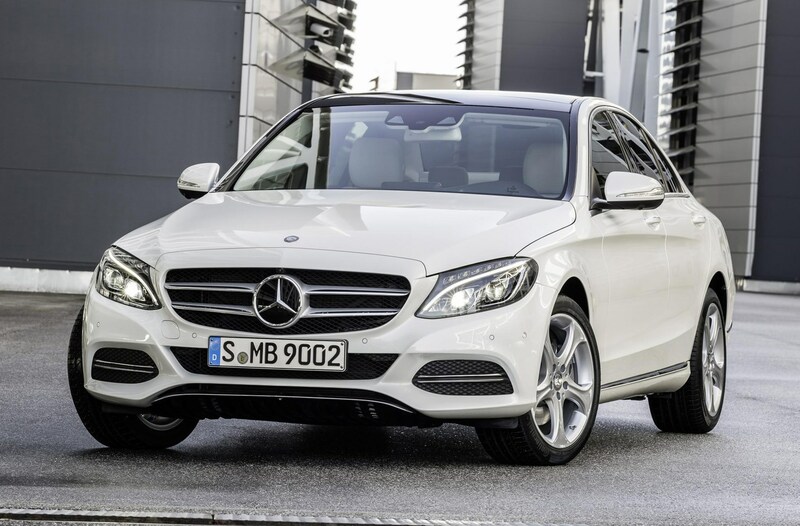 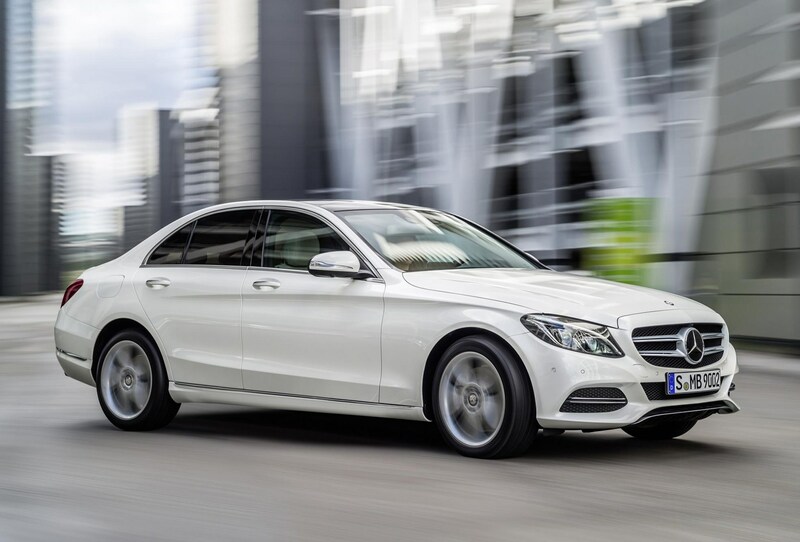 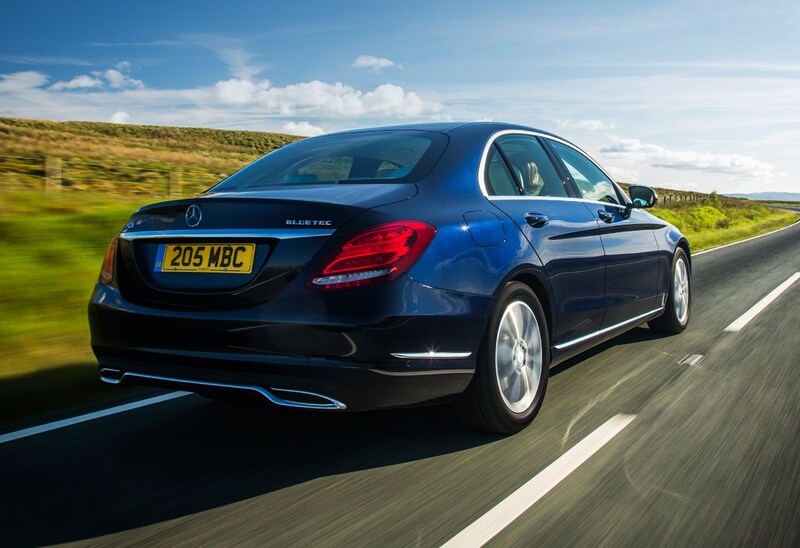 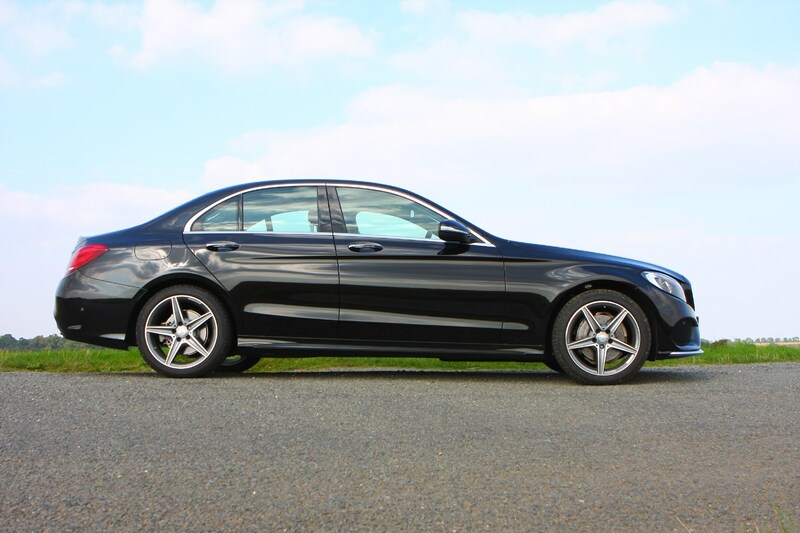 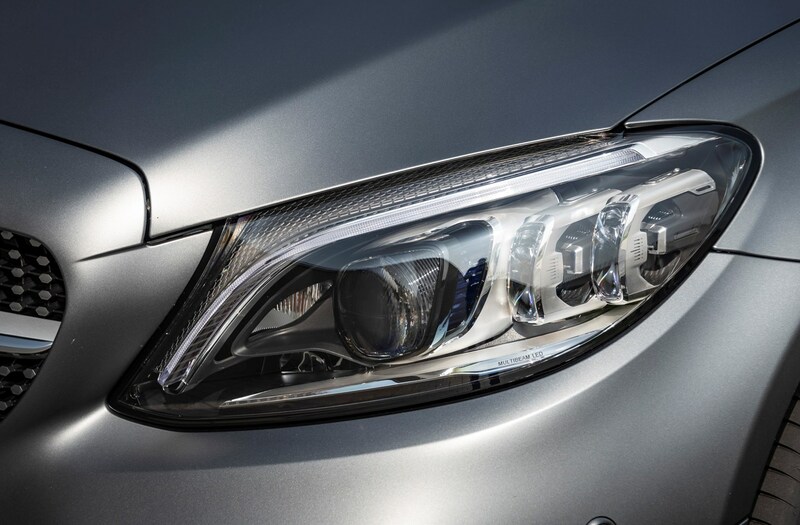 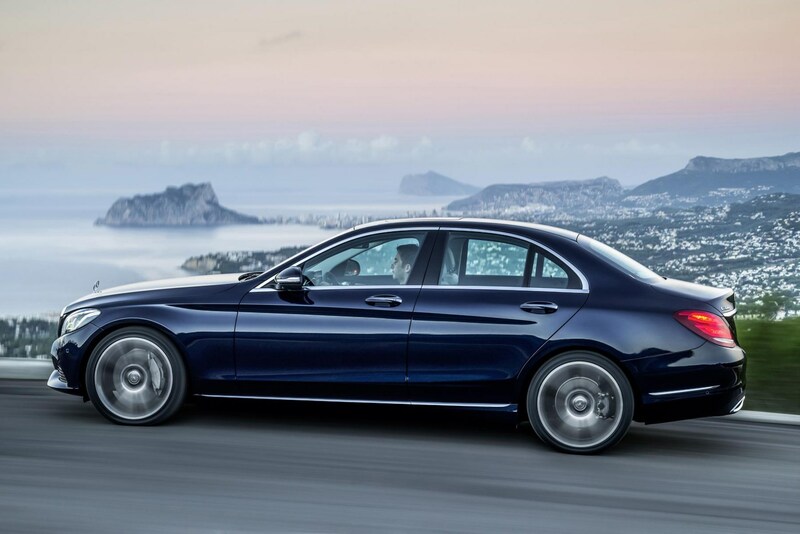 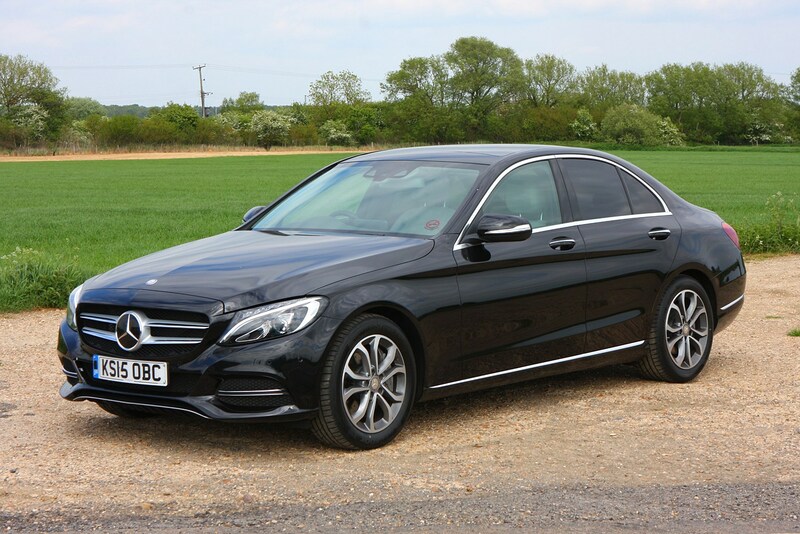 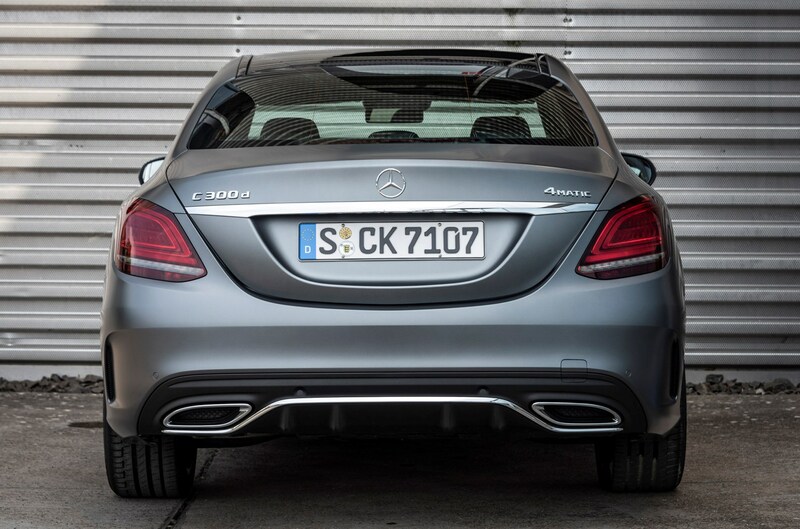 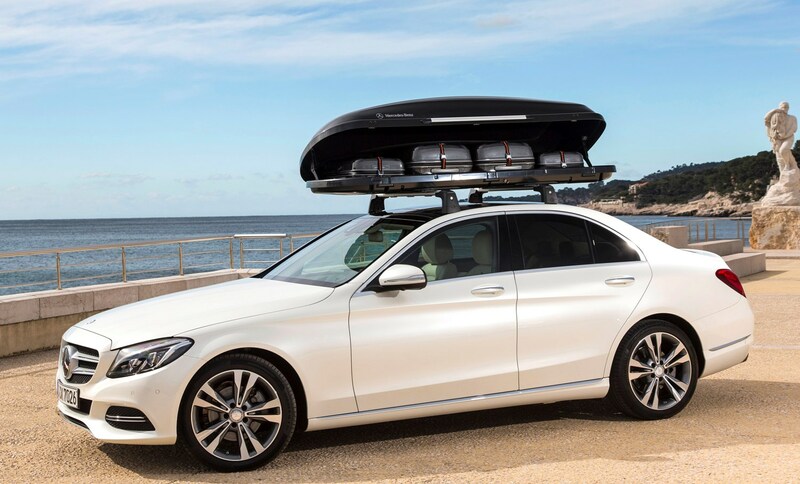 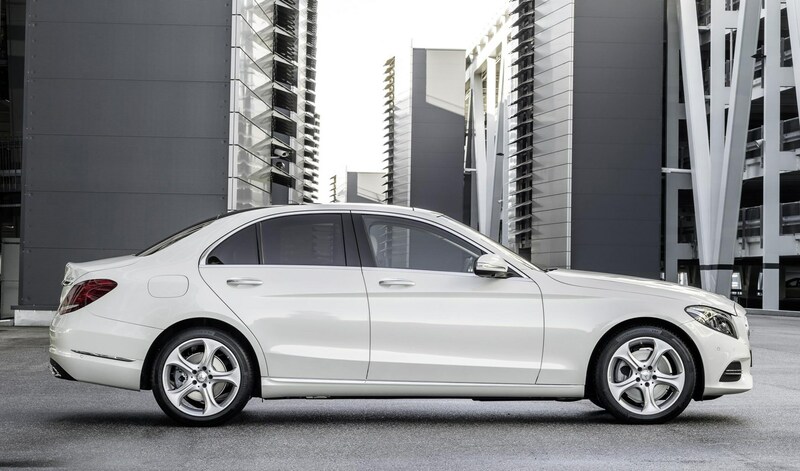 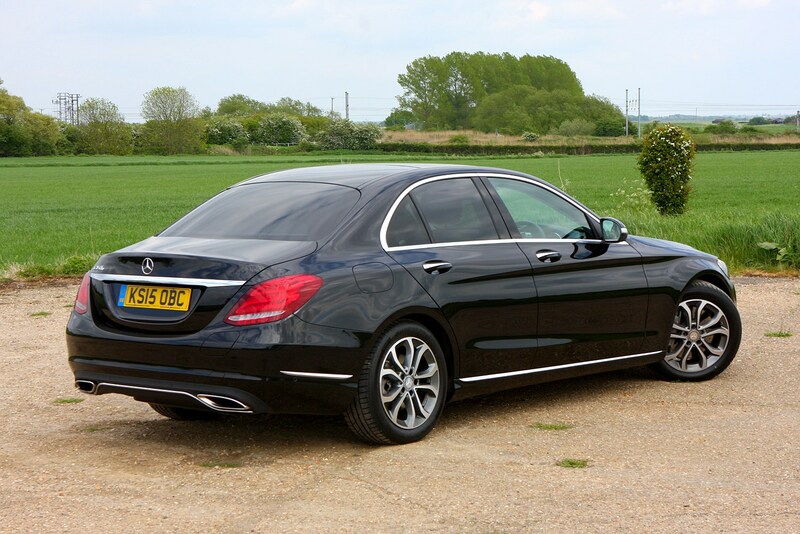 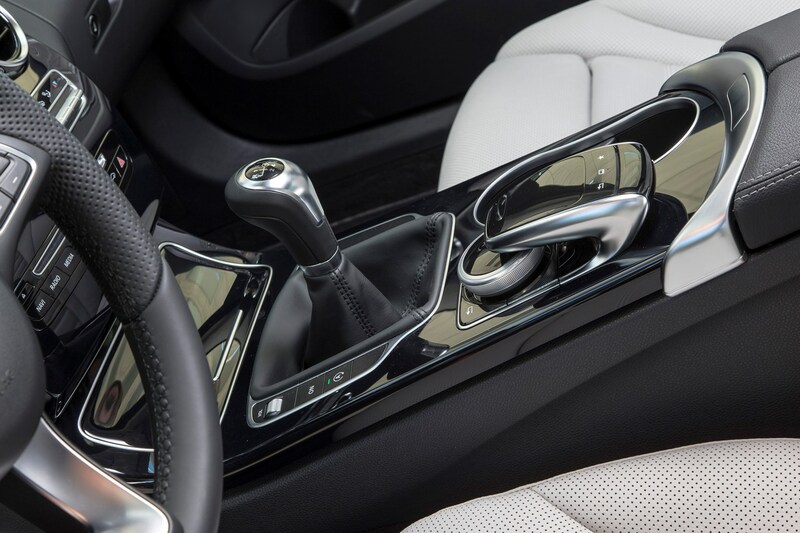 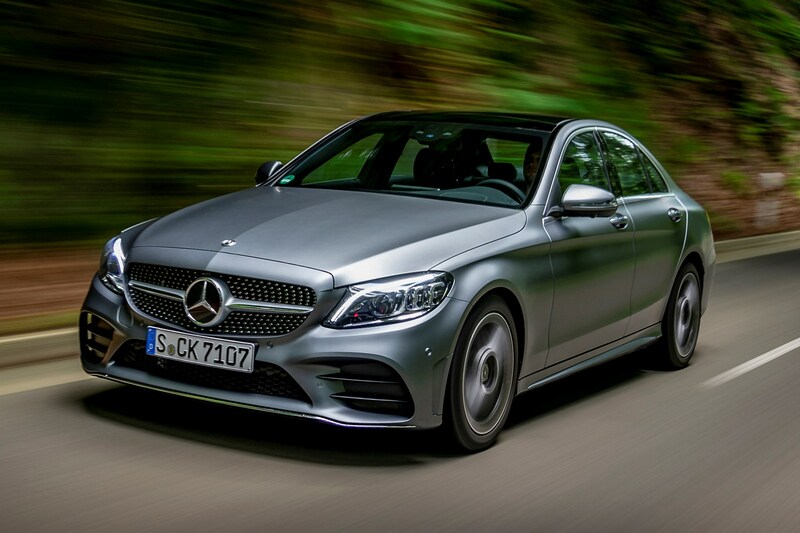 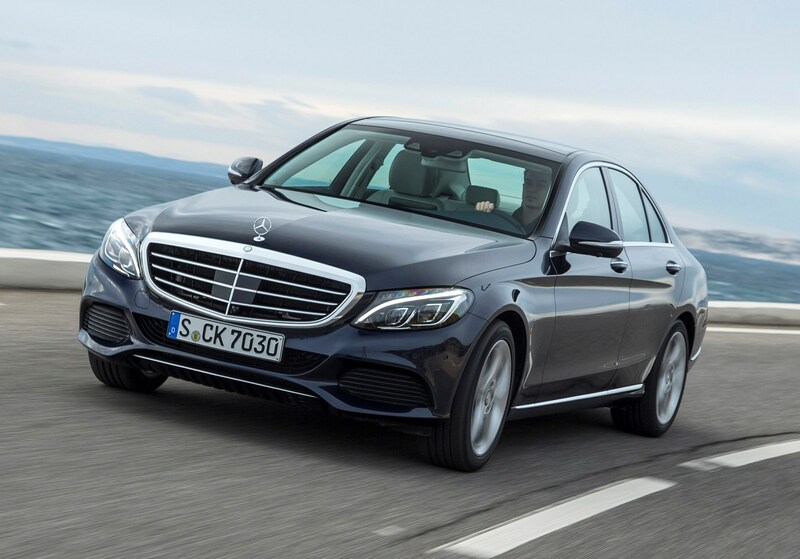 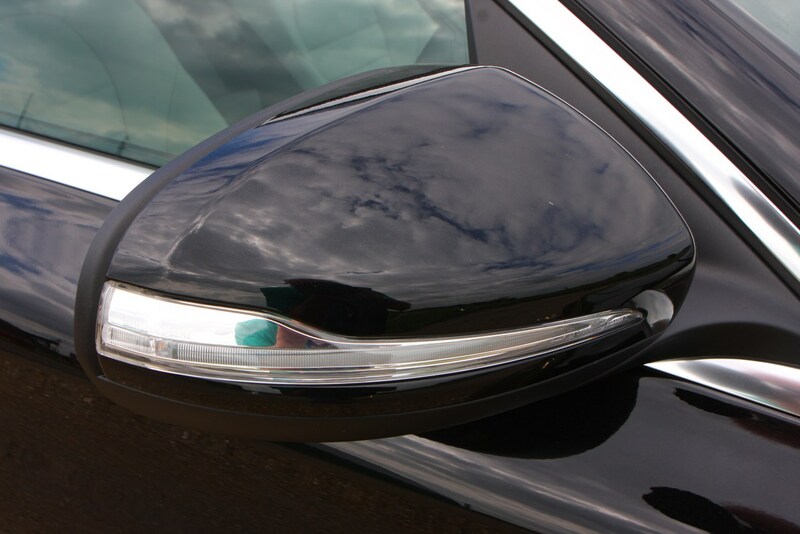 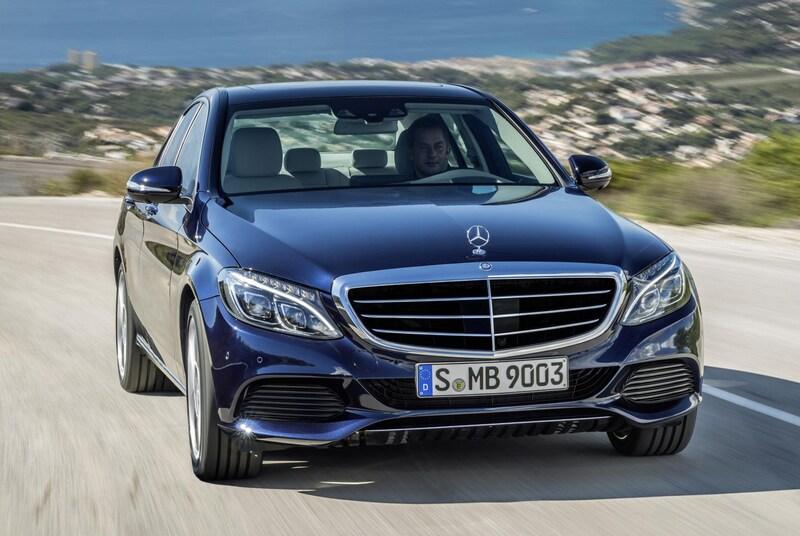 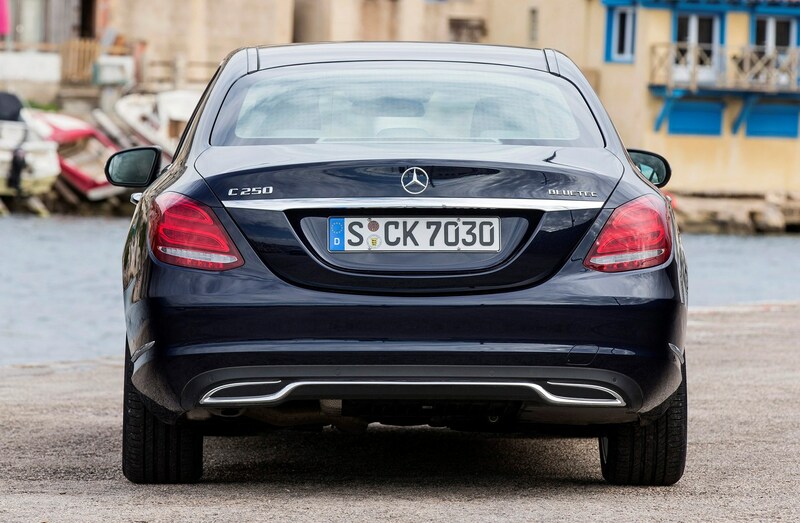 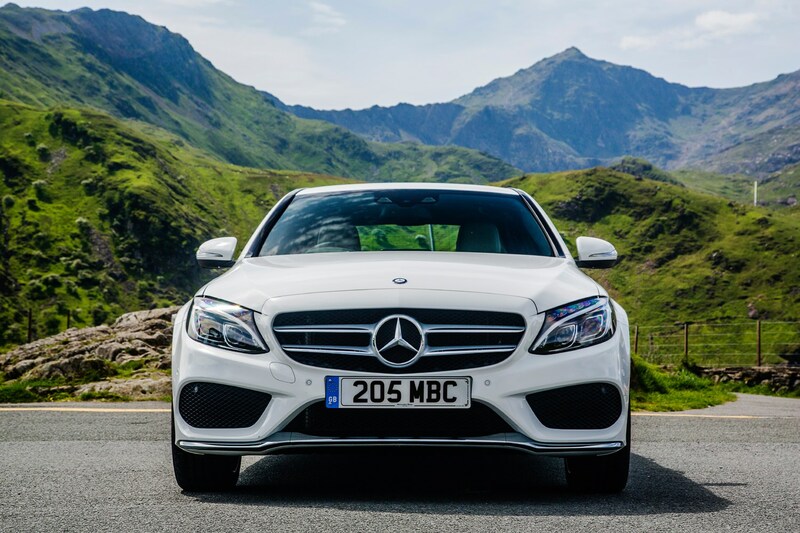 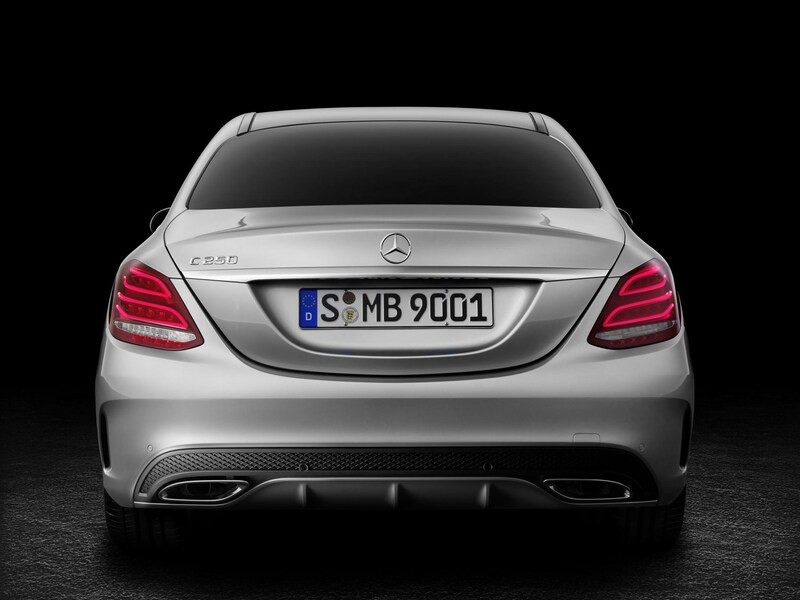 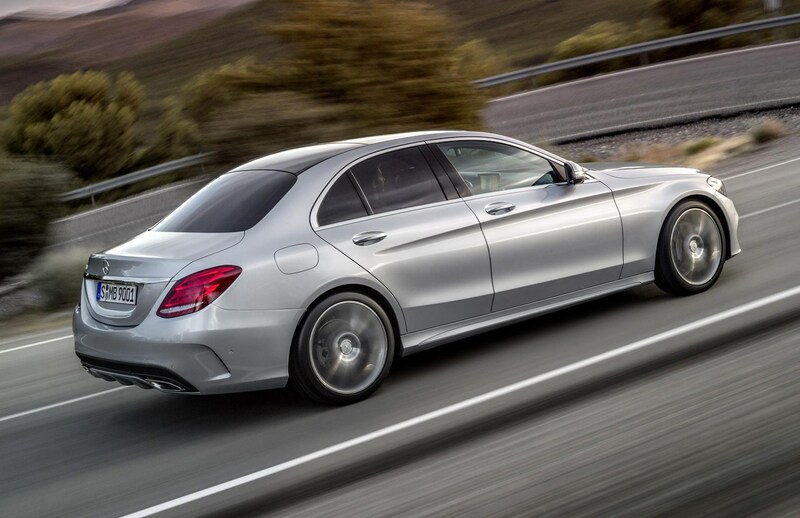 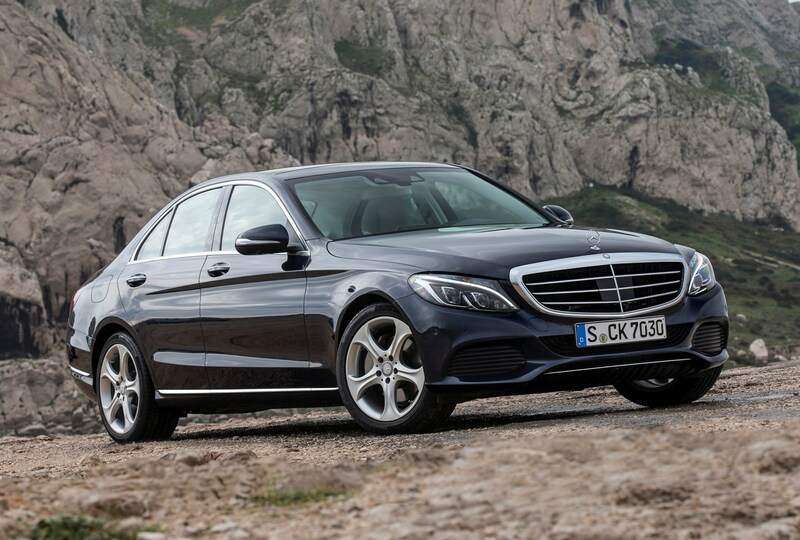 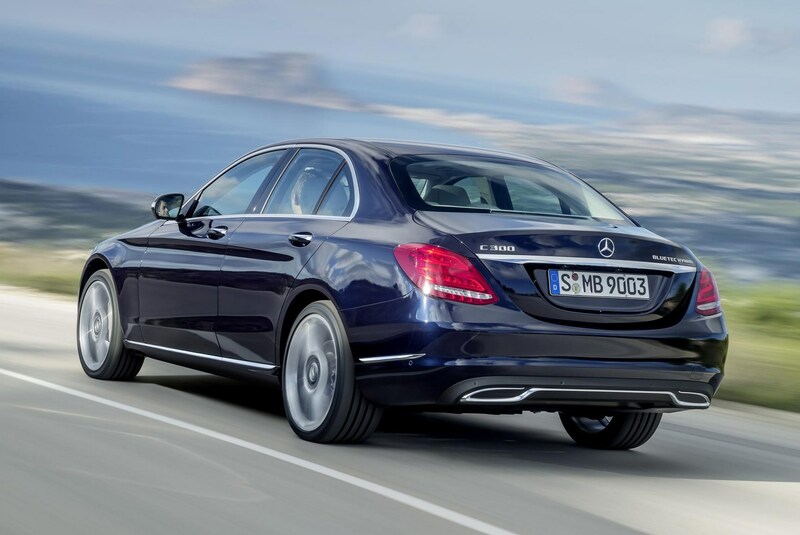 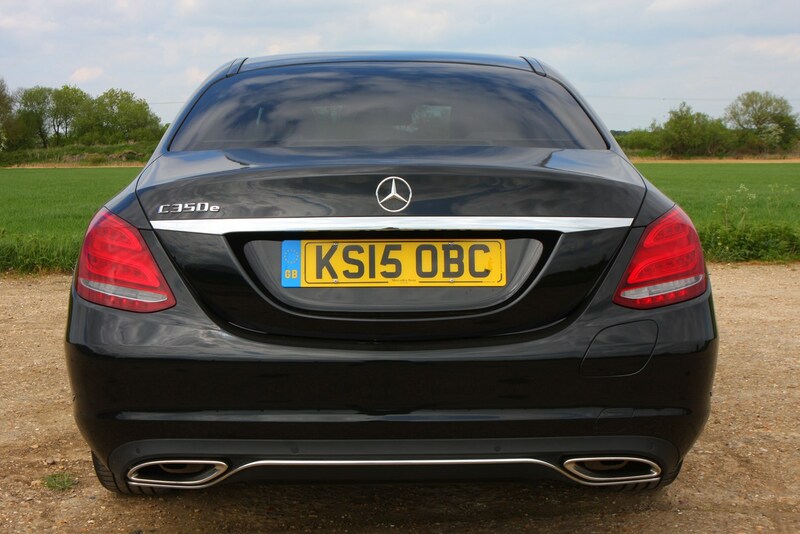 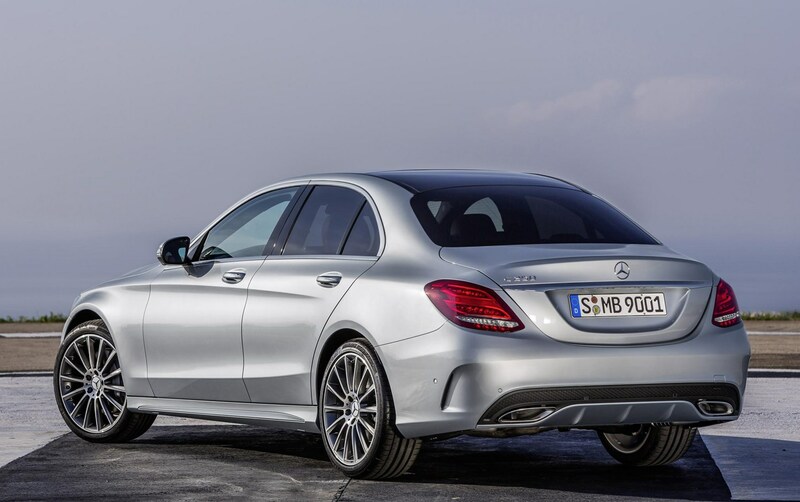 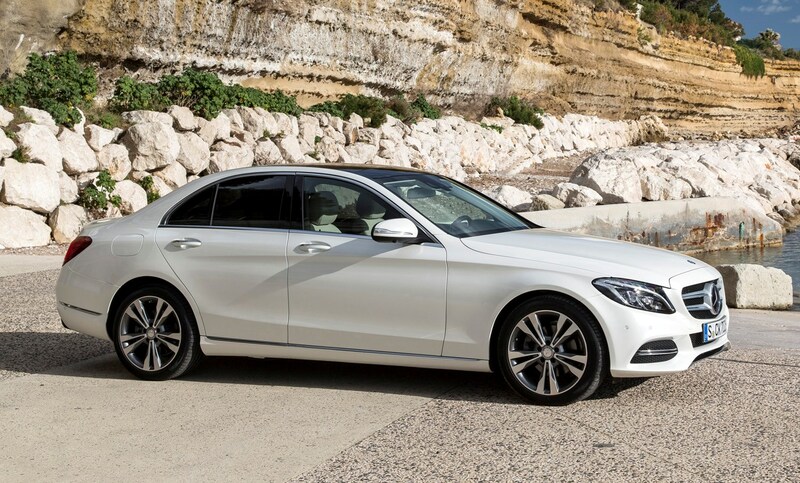 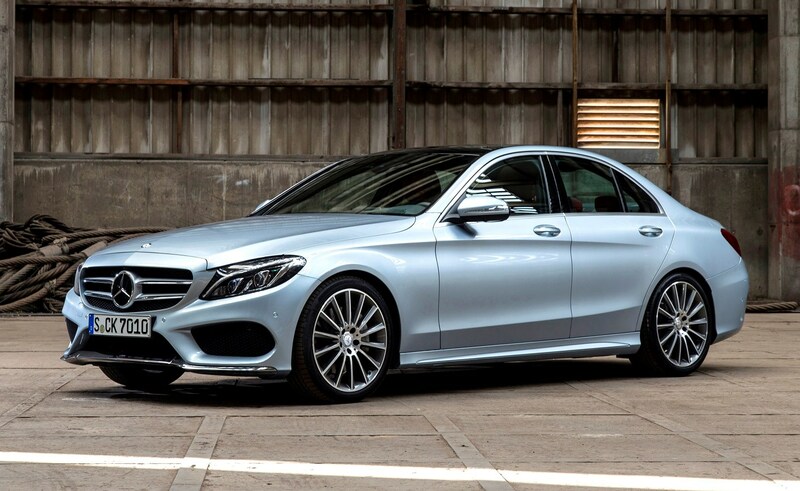 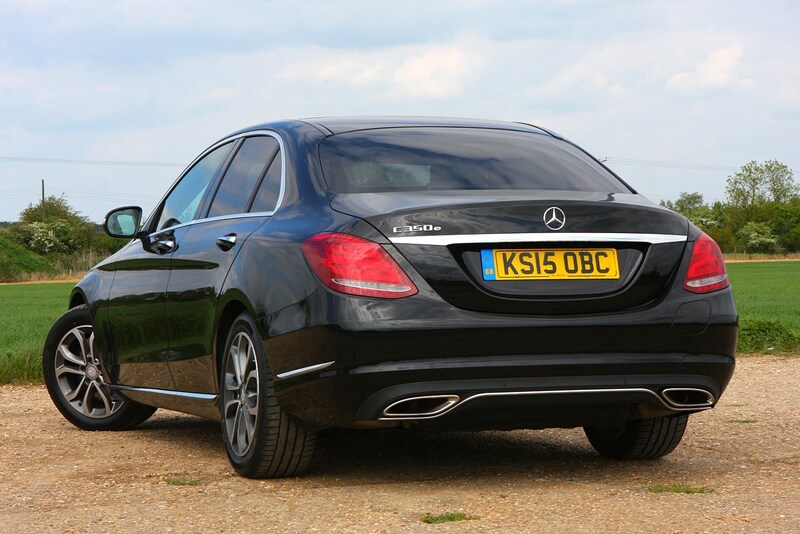 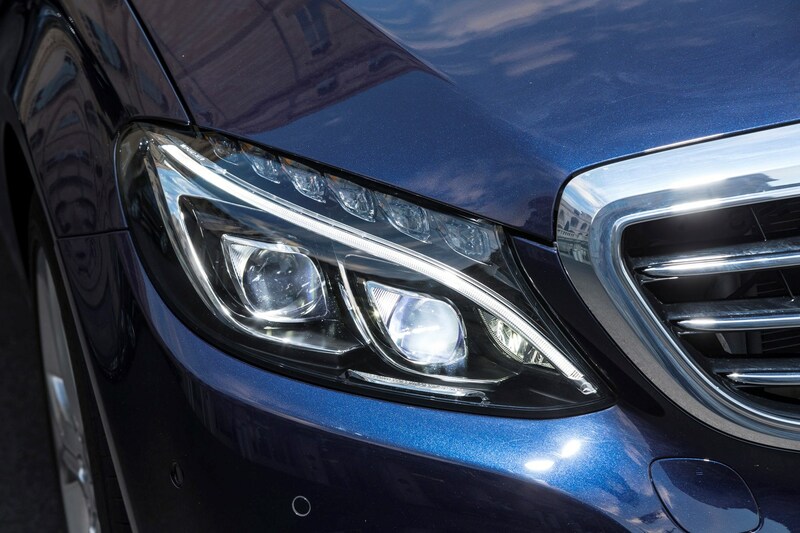 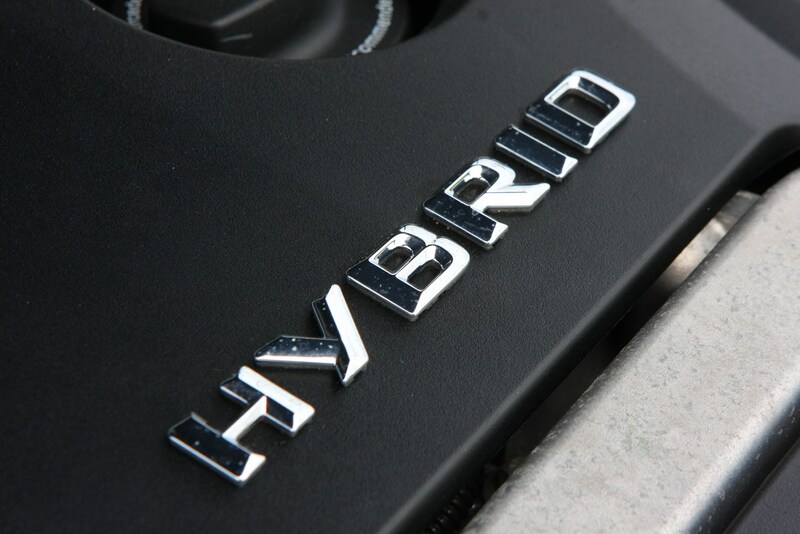 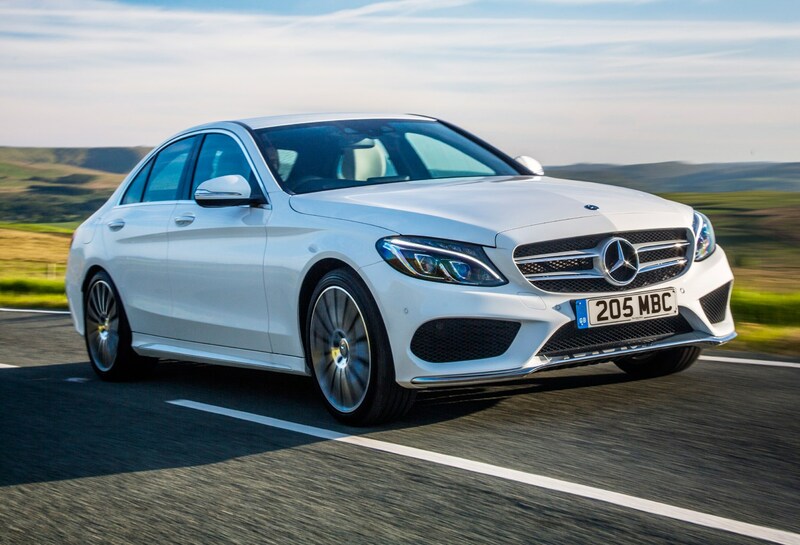 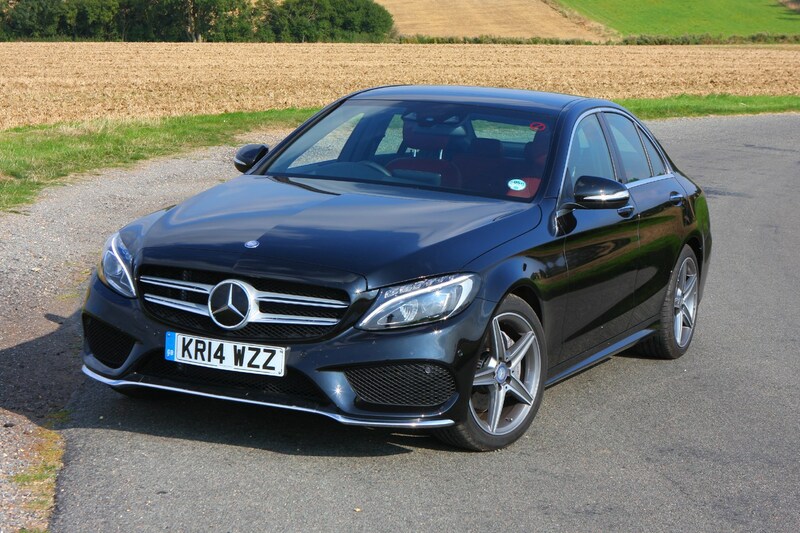 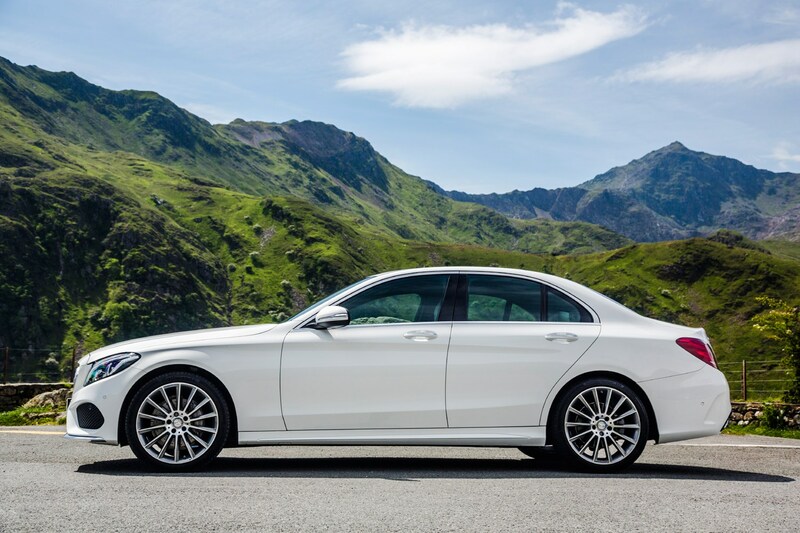 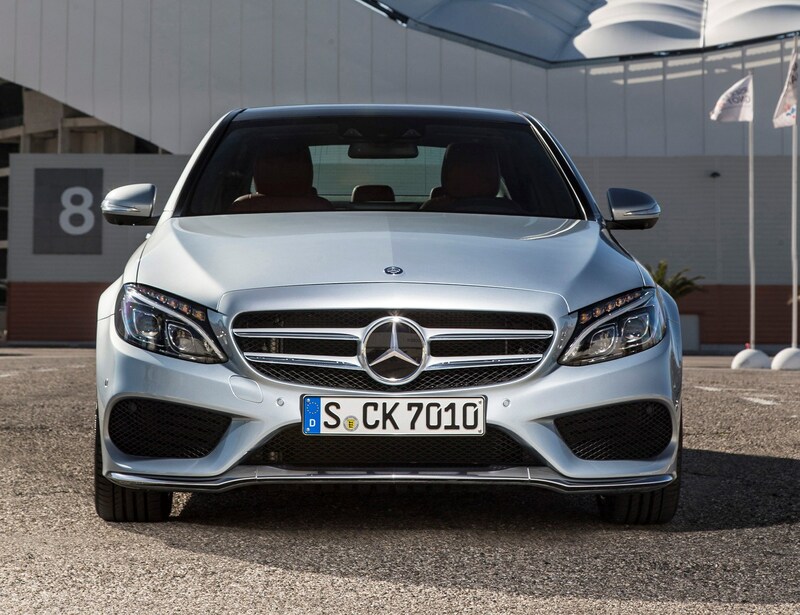 The most fuel-efficient is the C 200 d, returning up to a claimed average of 65.7mpg. 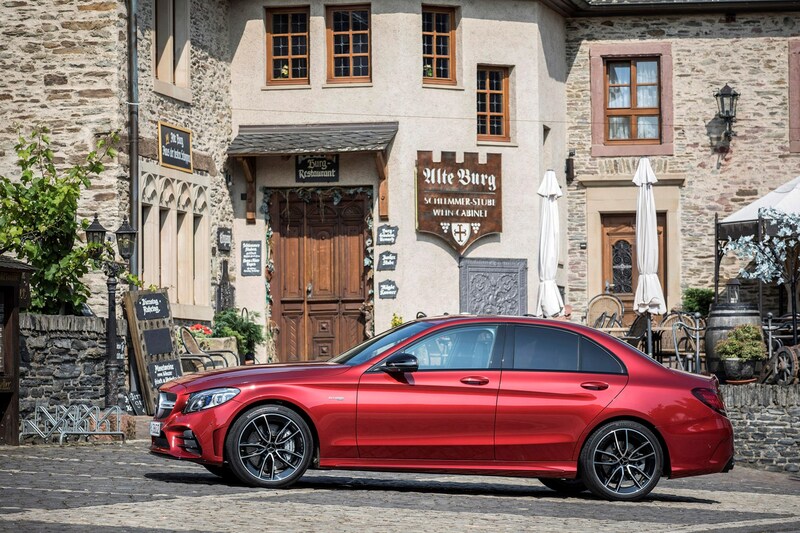 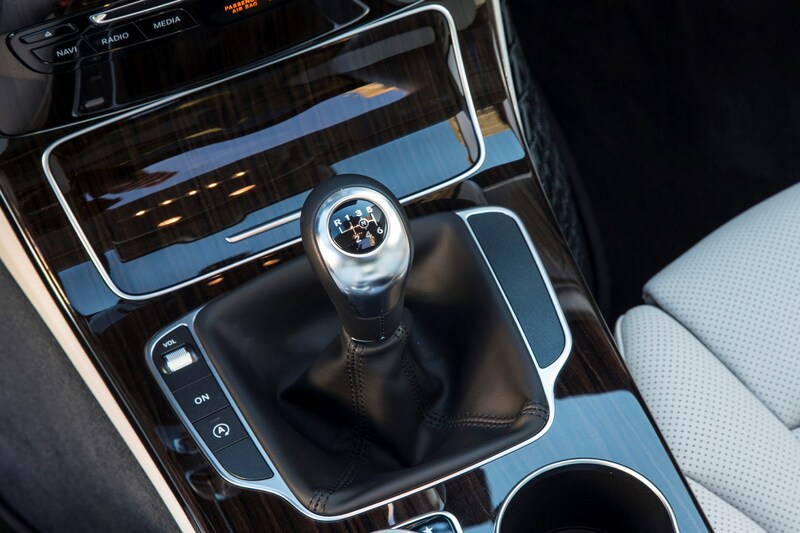 If you want the extra power offered by the C 220 d, fuel economy doesn’t take too much of hit, with a claimed average of 61.4mpg for the rear-wheel drive model. 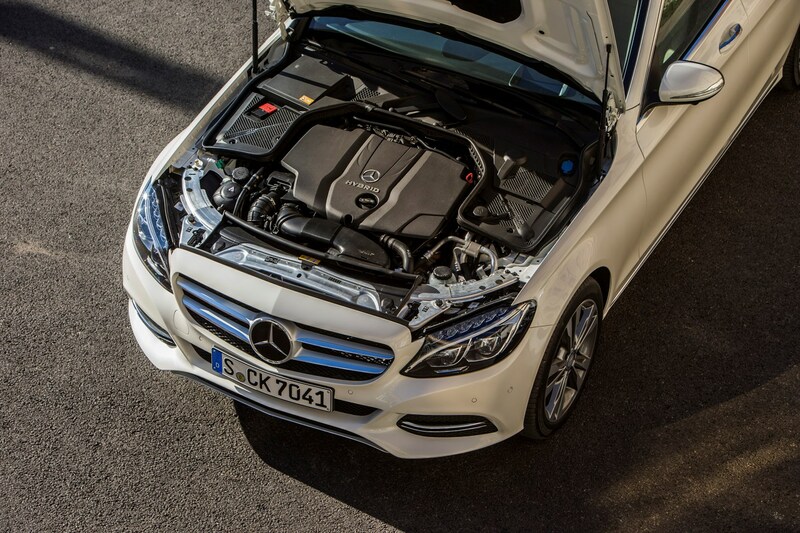 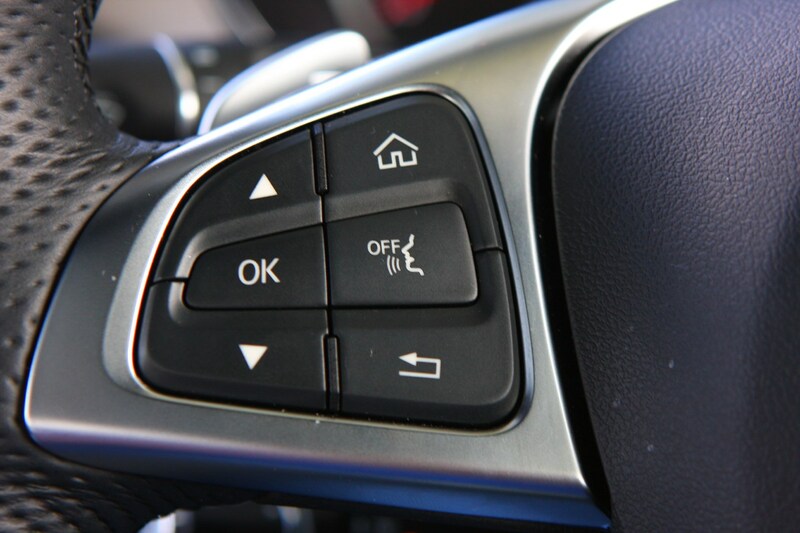 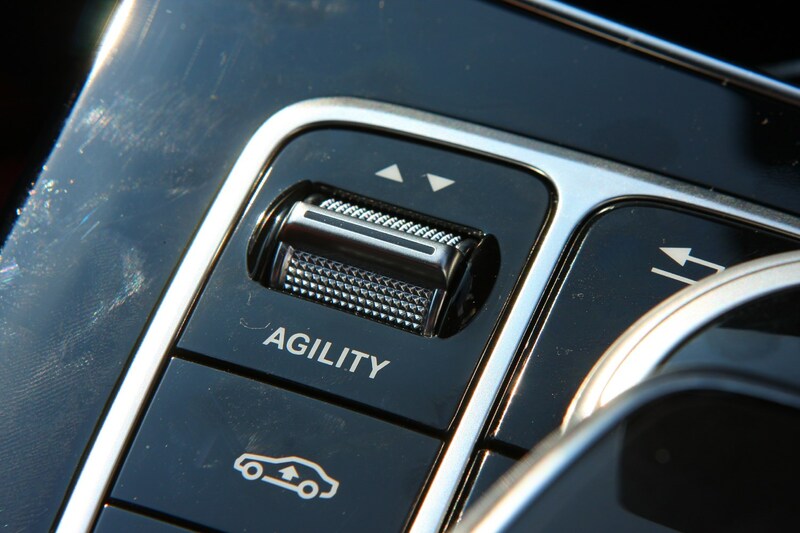 Adding 4Matic all-wheel drive sees this fall to 57.7mpg. 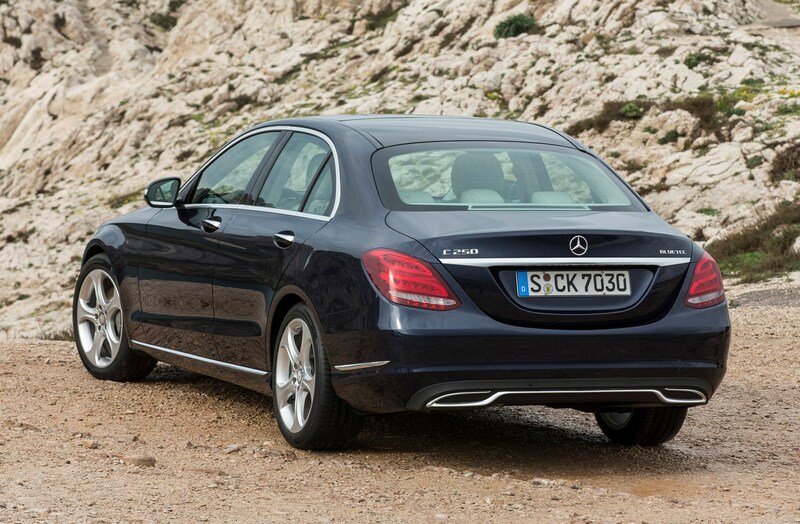 The petrol models can’t match even the least frugal diesel’s claimed economy figures. 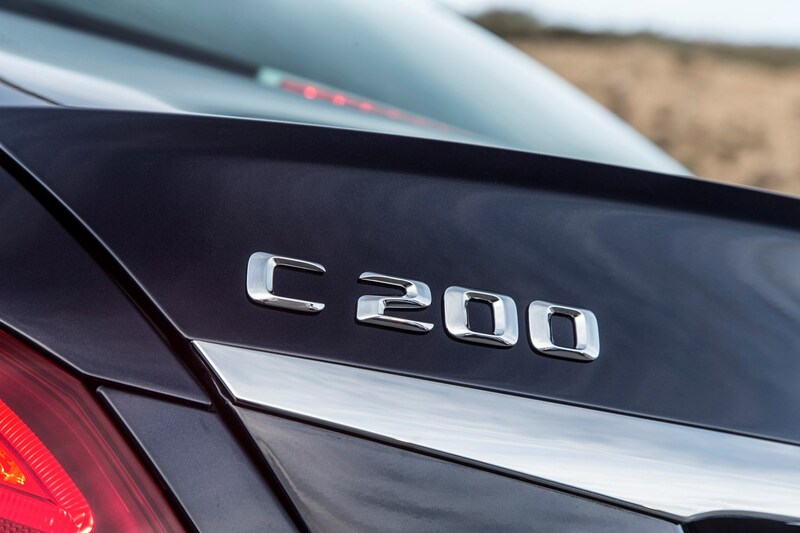 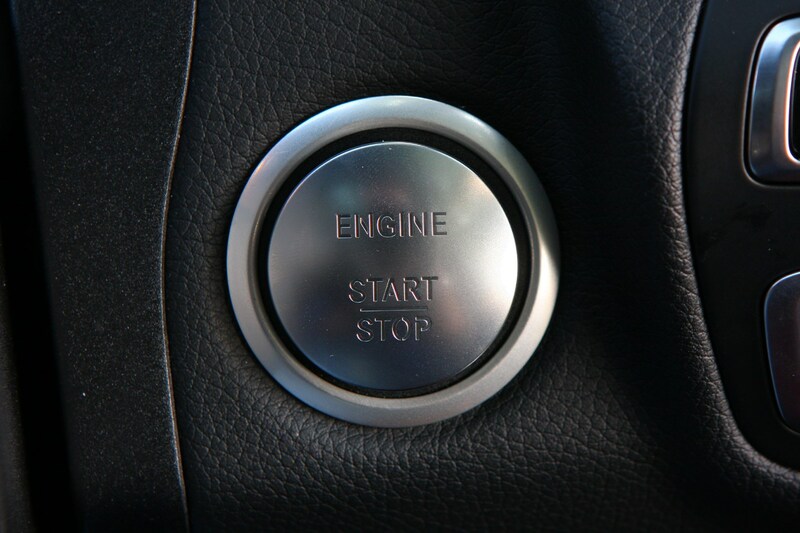 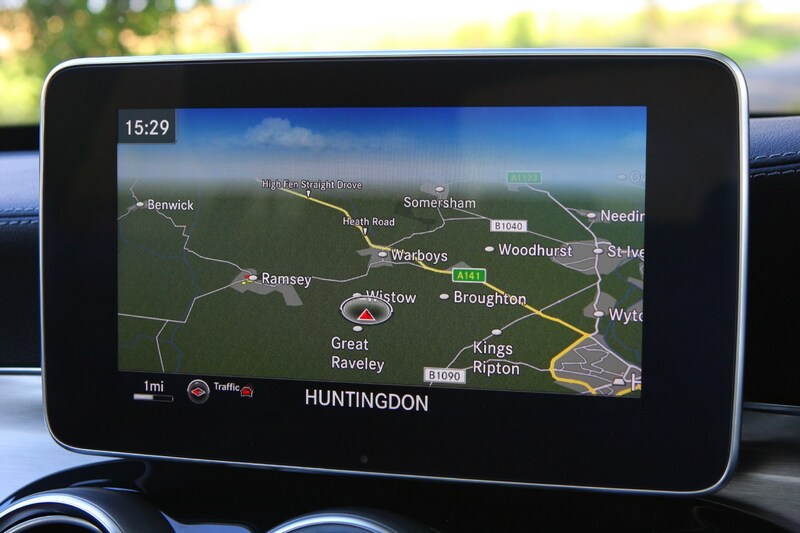 The most efficient petrol is the C 200, which returns up to 46.3mpg. 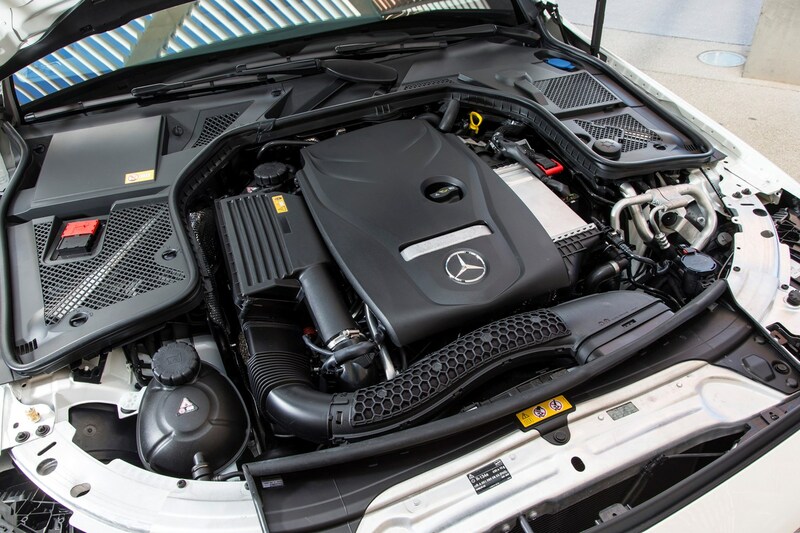 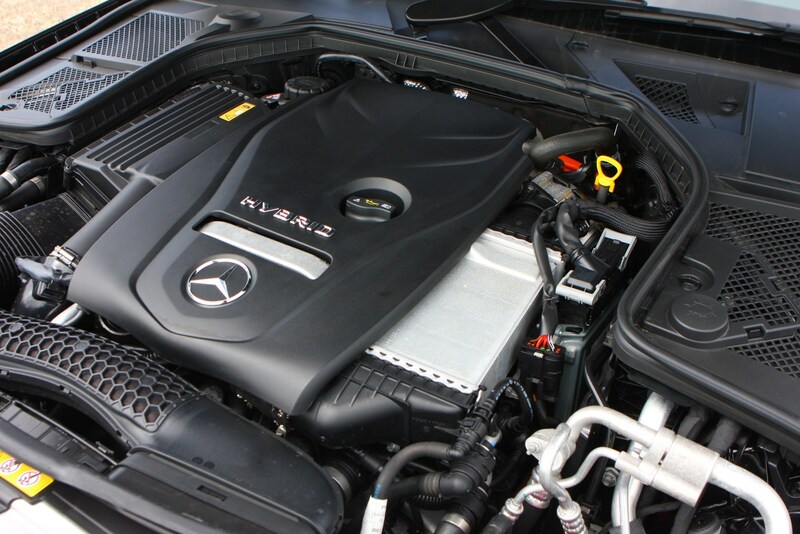 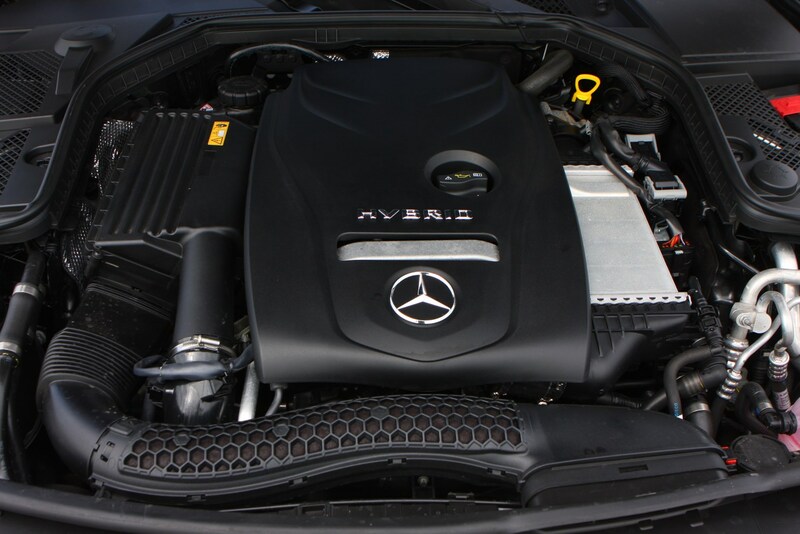 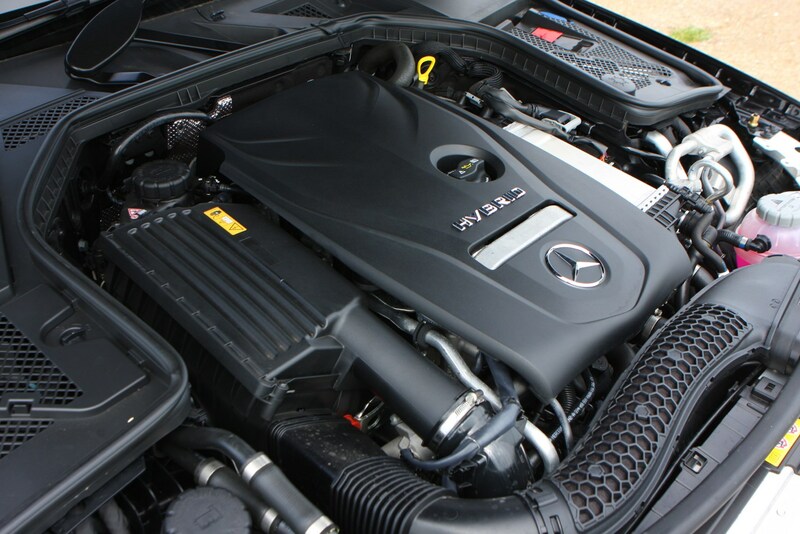 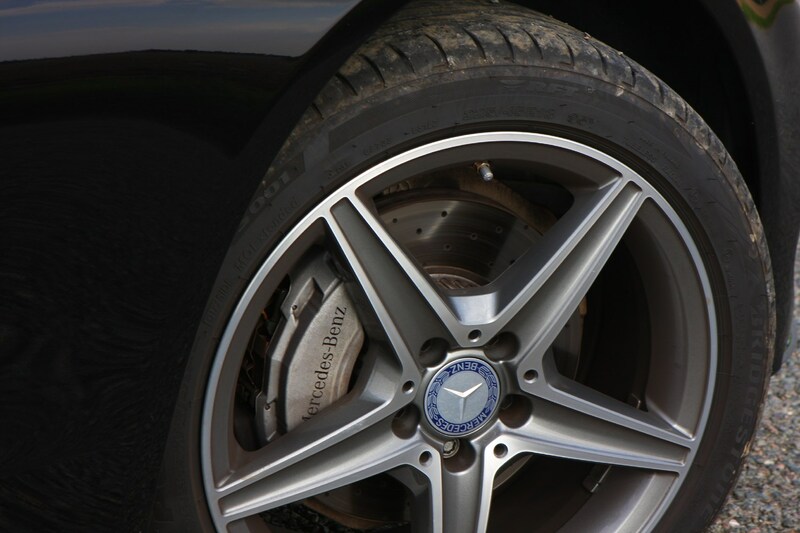 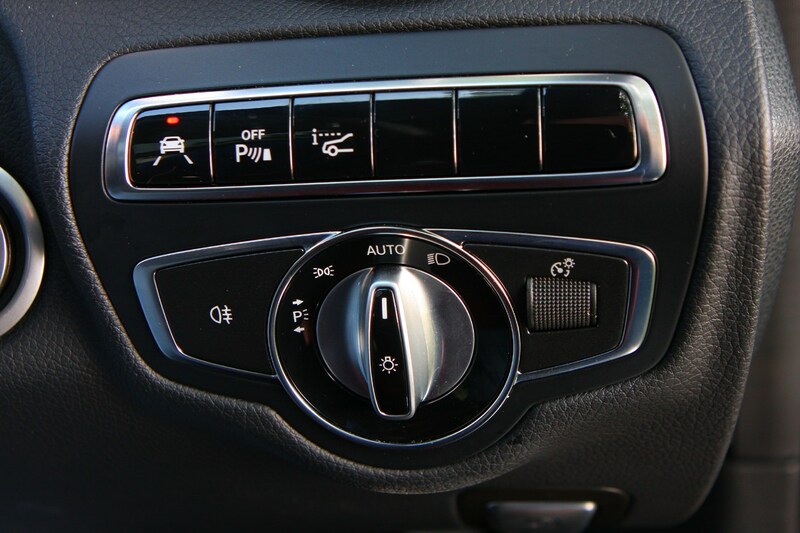 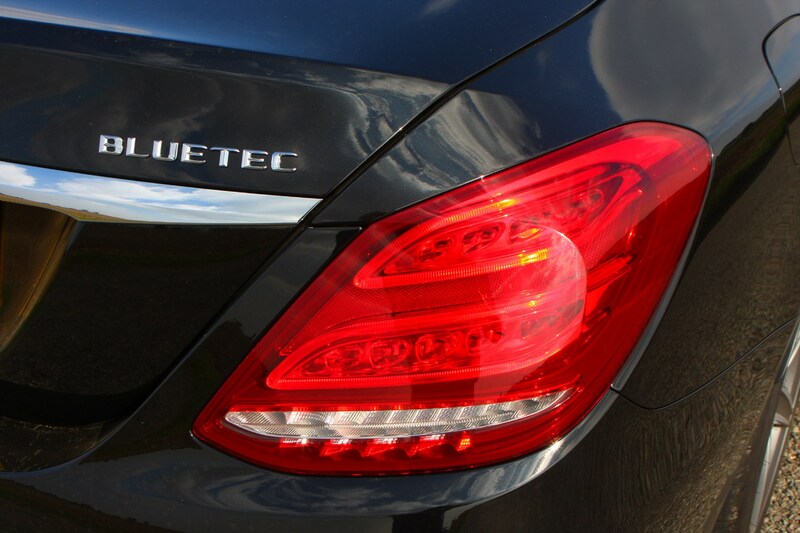 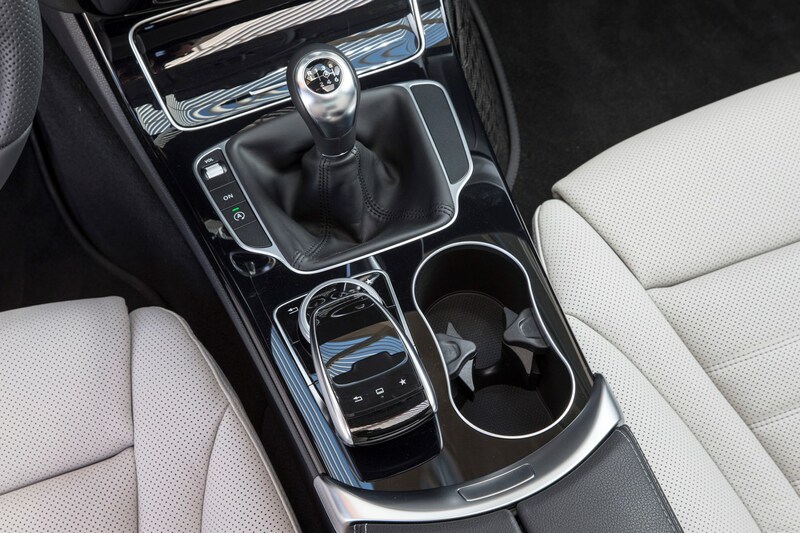 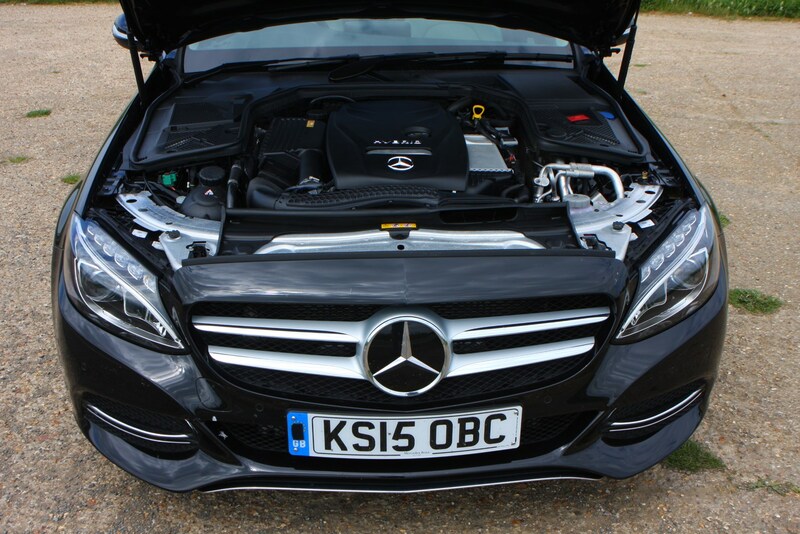 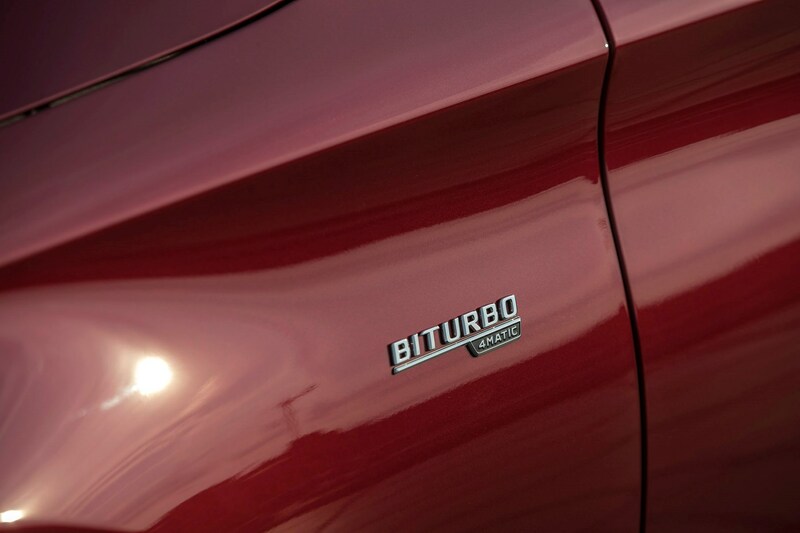 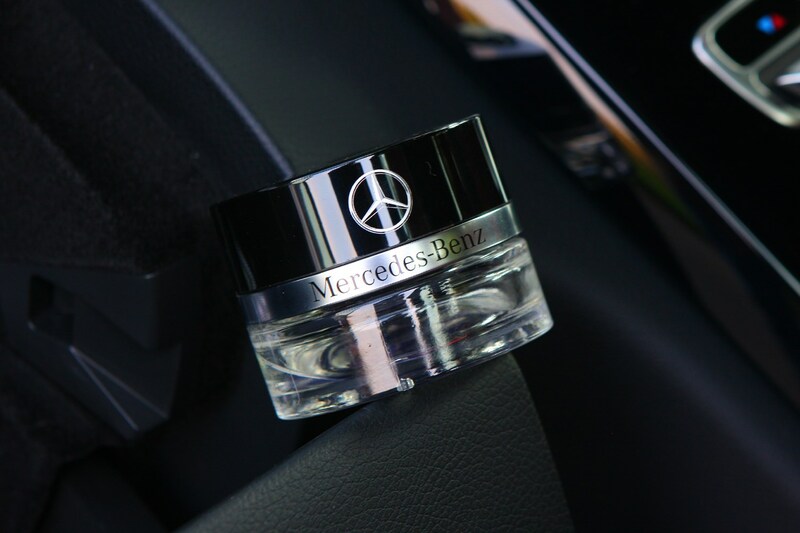 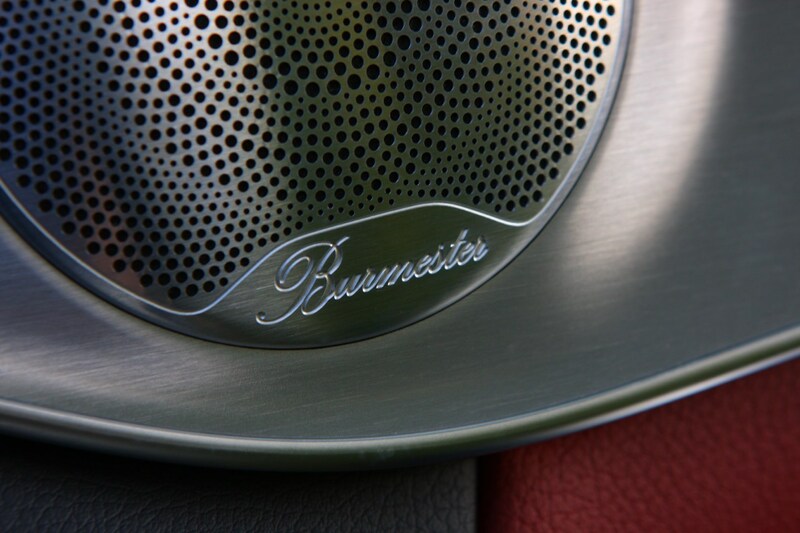 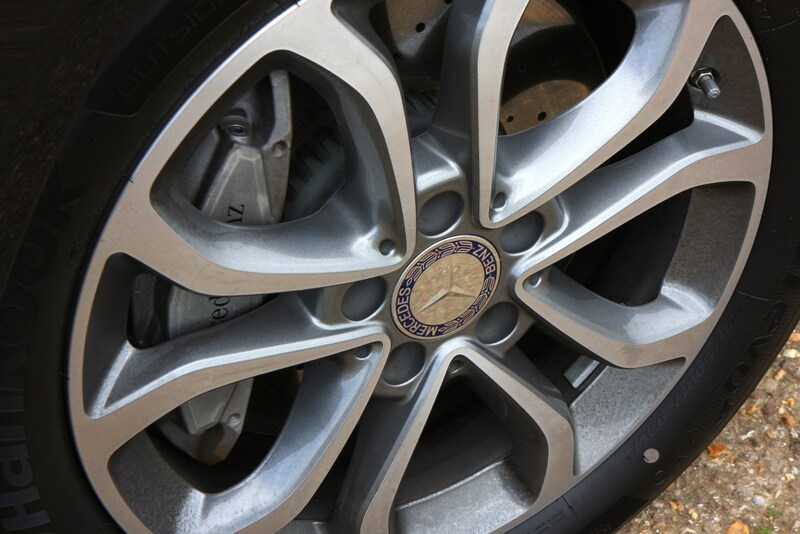 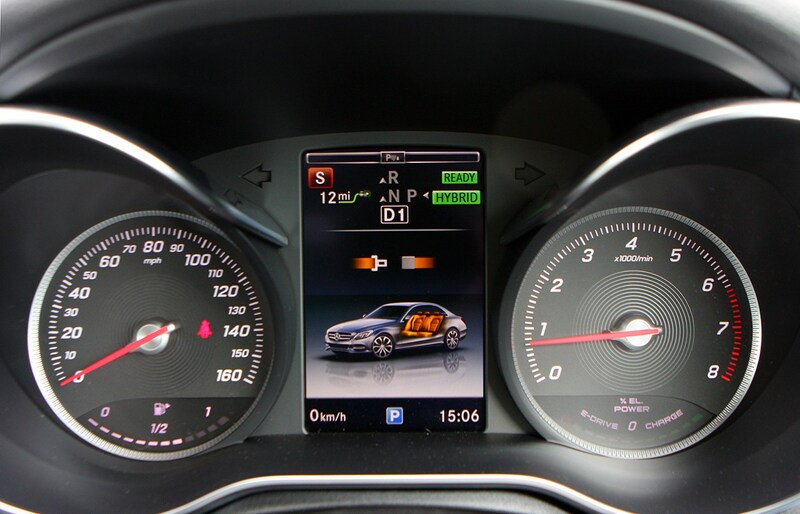 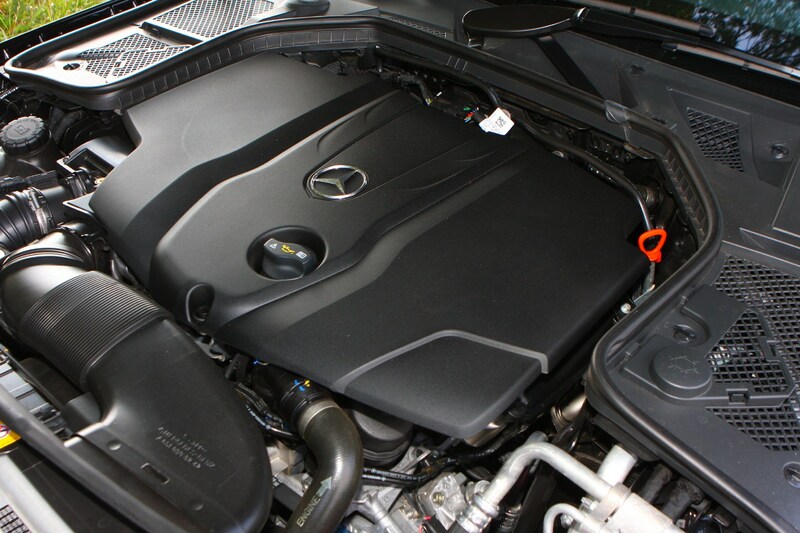 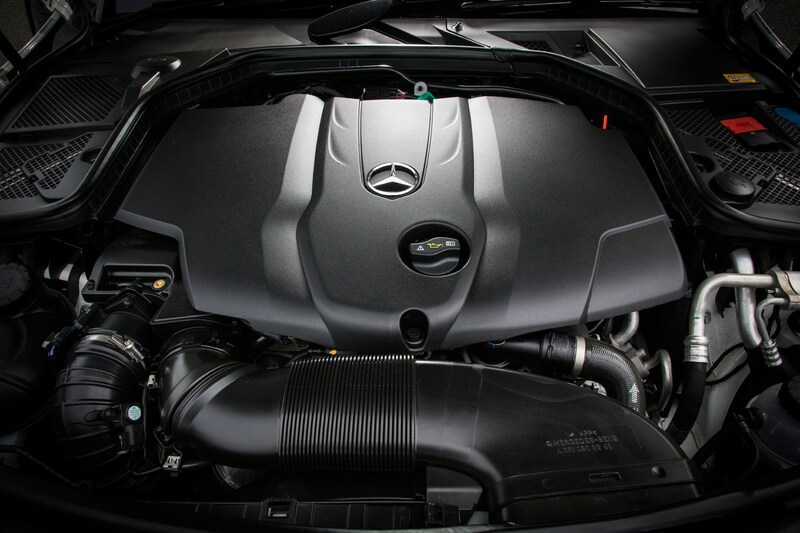 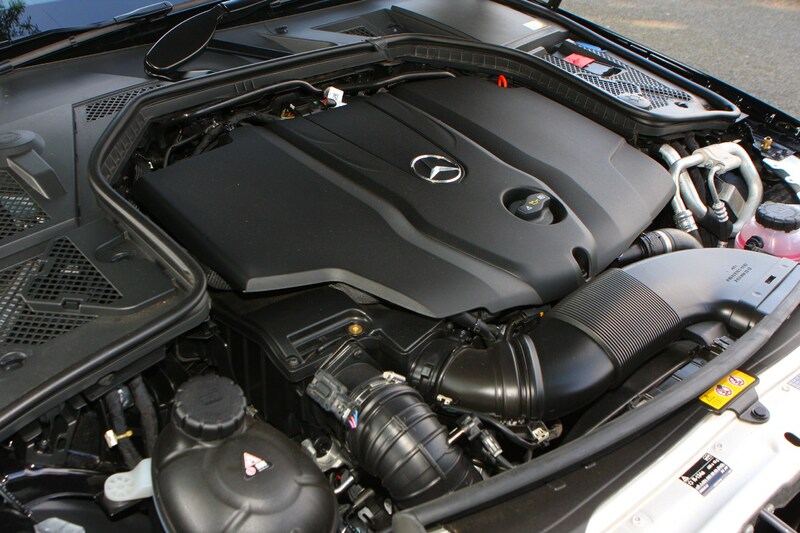 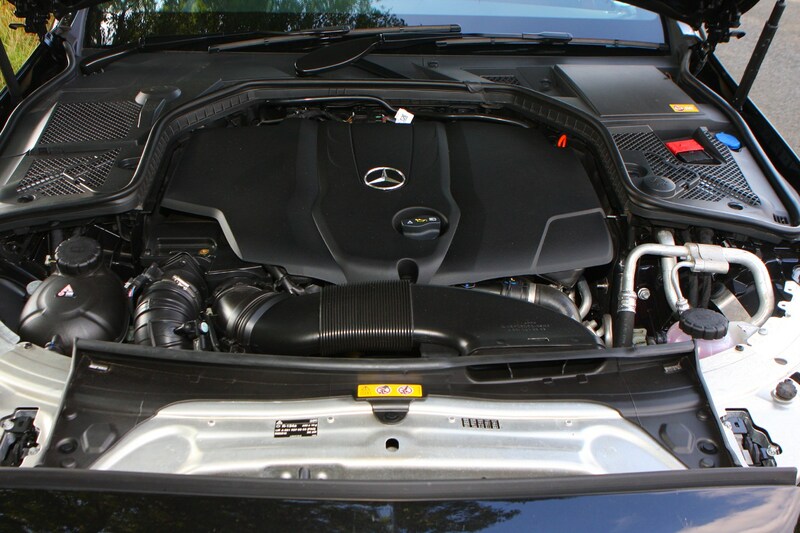 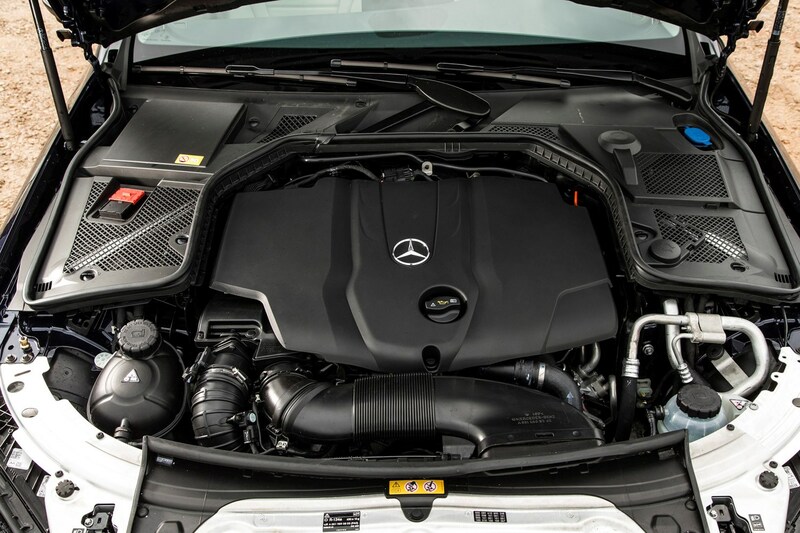 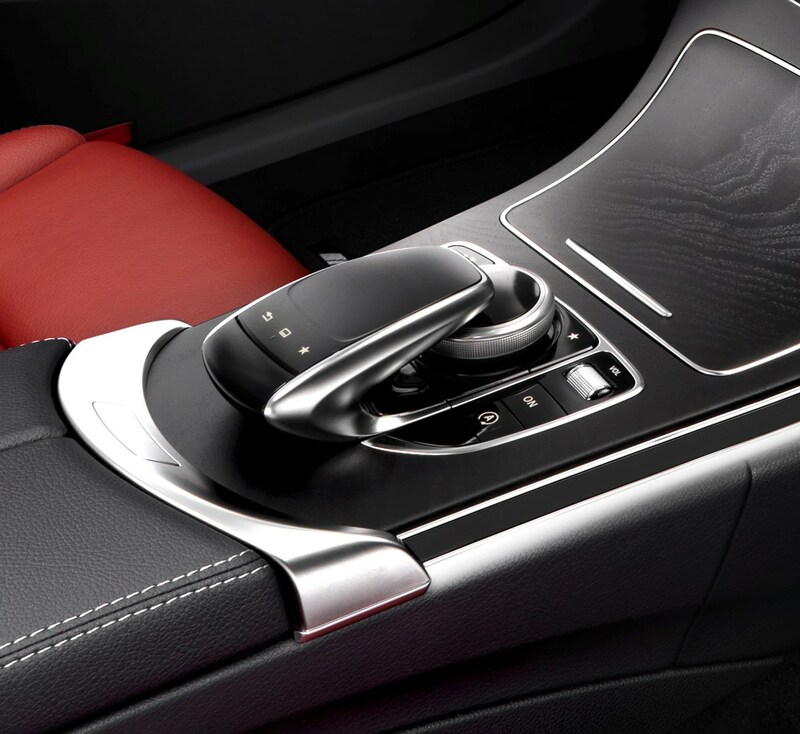 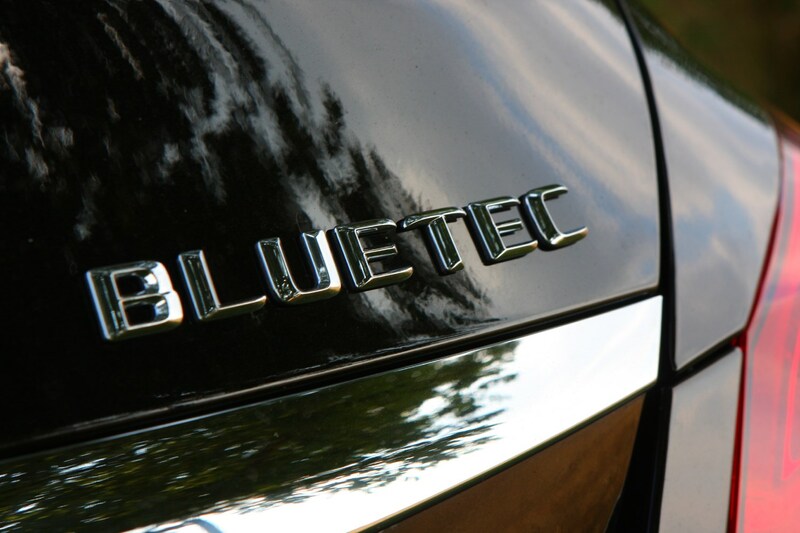 The 4Matic version of this motor achieves up to 43.5mpg according to Mercedes-Benz. 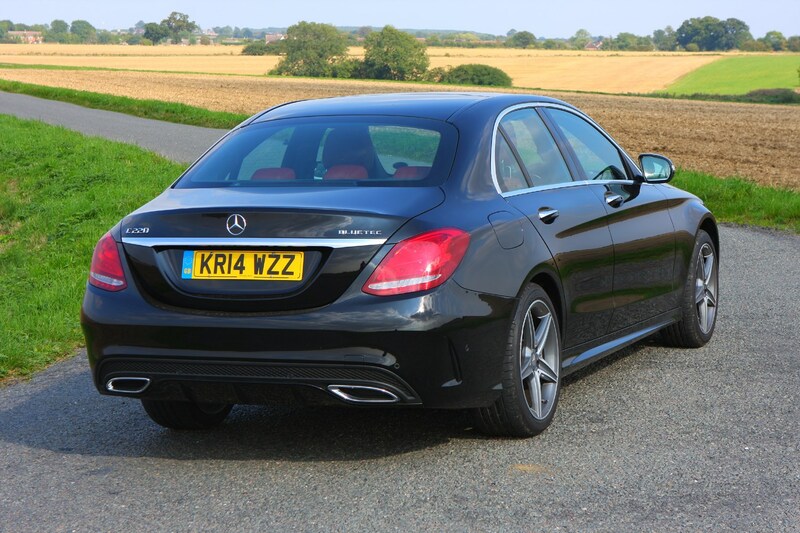 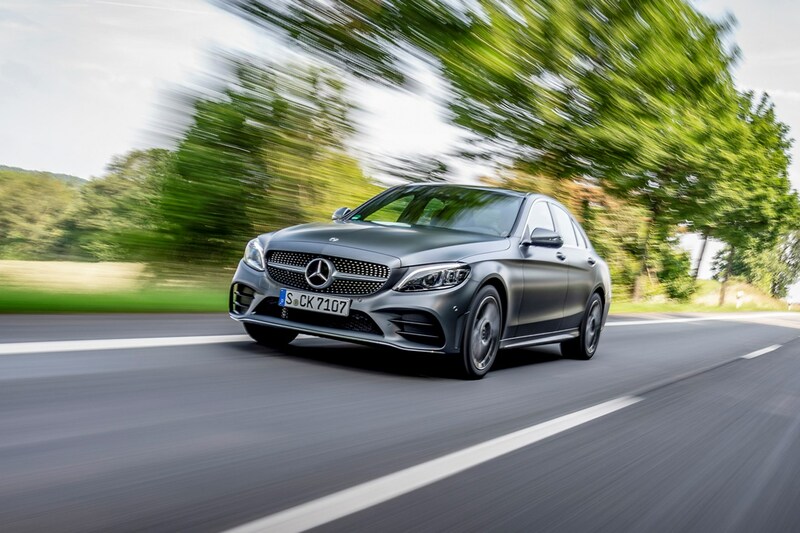 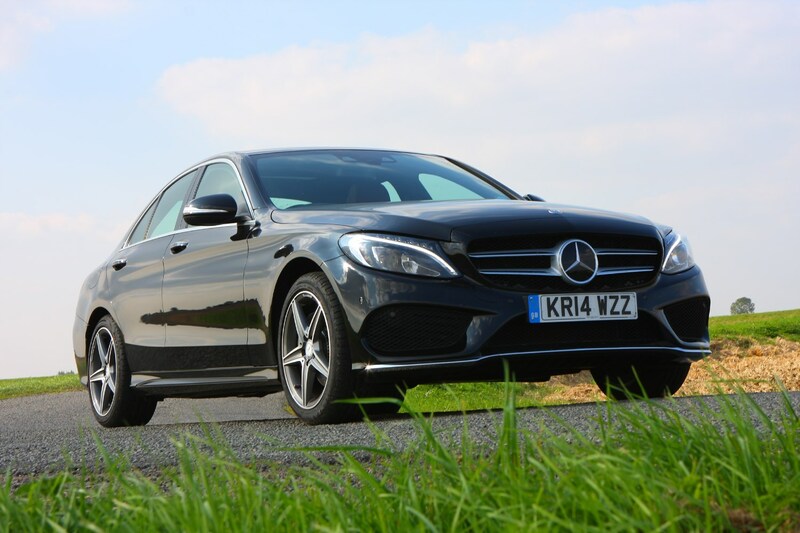 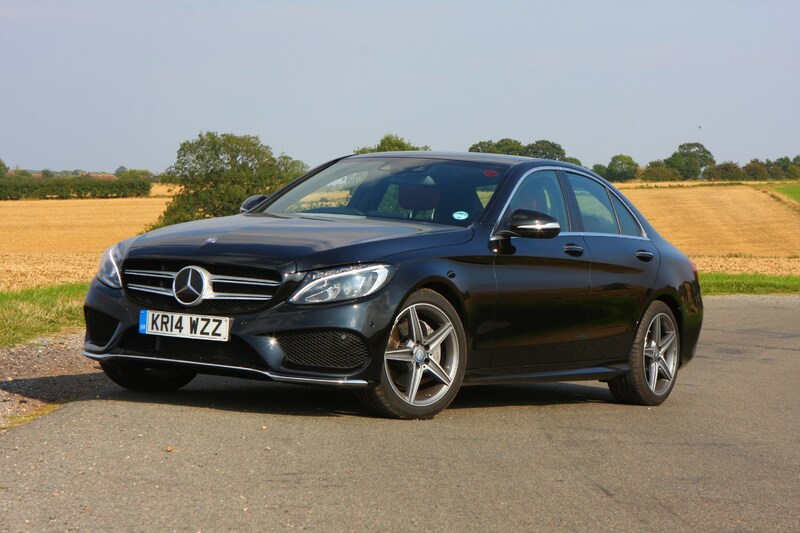 The more powerful C 300 claims 42.2mpg, while the Mercedes-AMG C 43 is the worst performer (unsurprisingly), returning just 30.4mpg on the combined cycle. 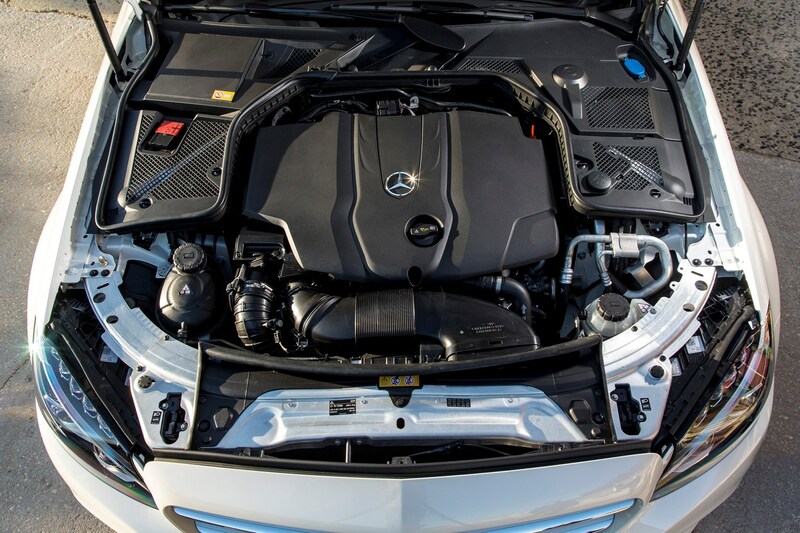 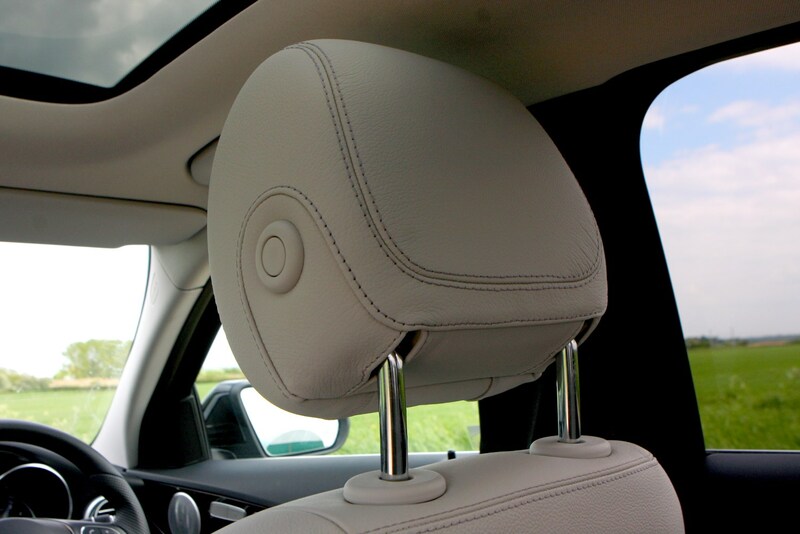 It shouldn’t be too pricey to run most C-Class models then, but servicing and maintenance is likely to be quite costly unless you opt for a service plan, while insurance prices could also be a little higher than you might expect, especially compared with something like a Volkswagen Passat. 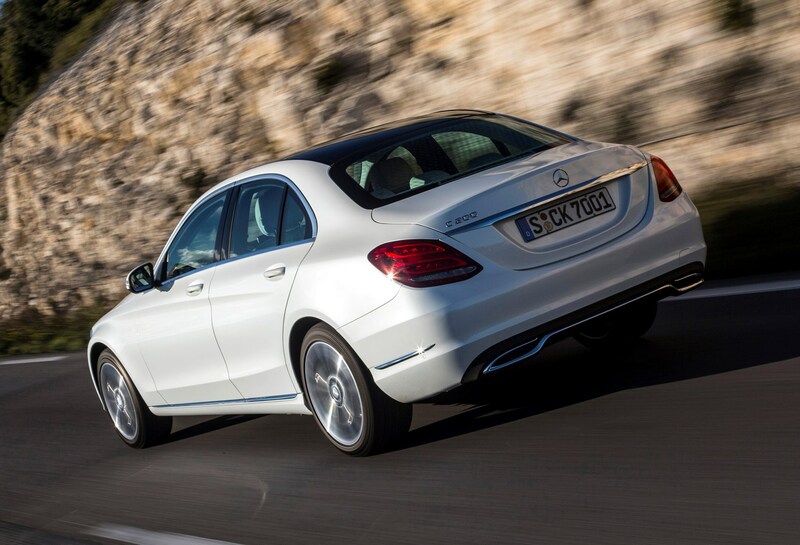 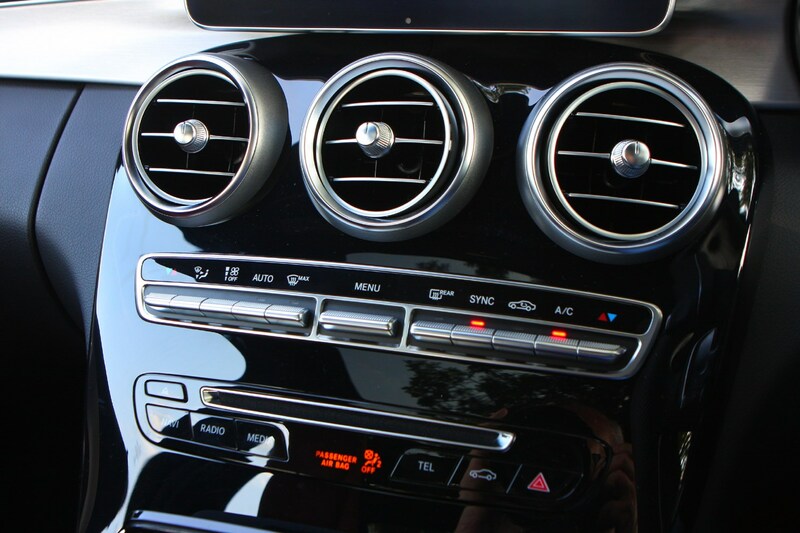 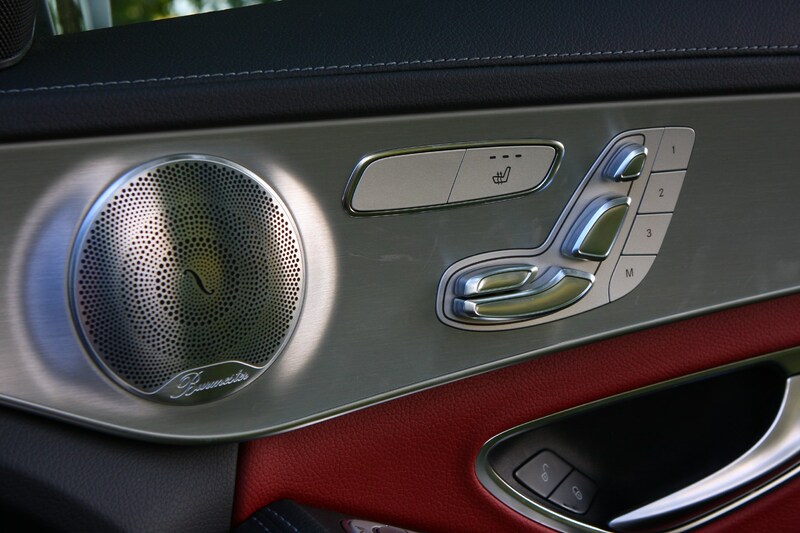 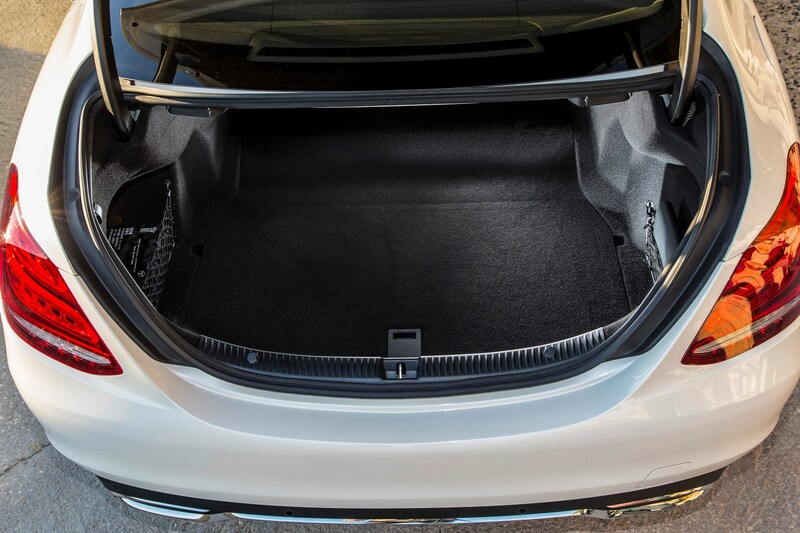 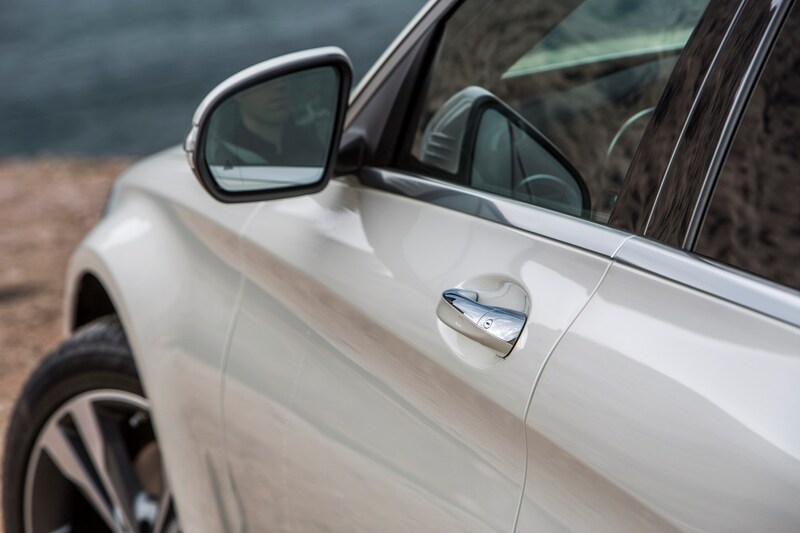 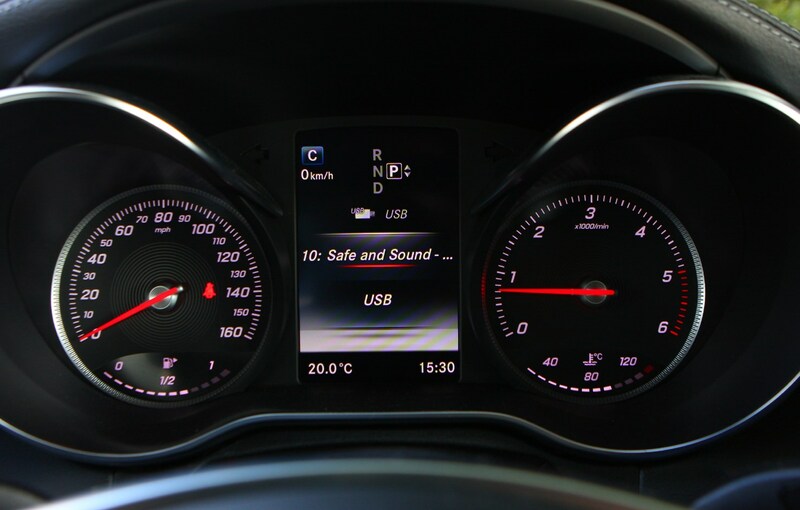 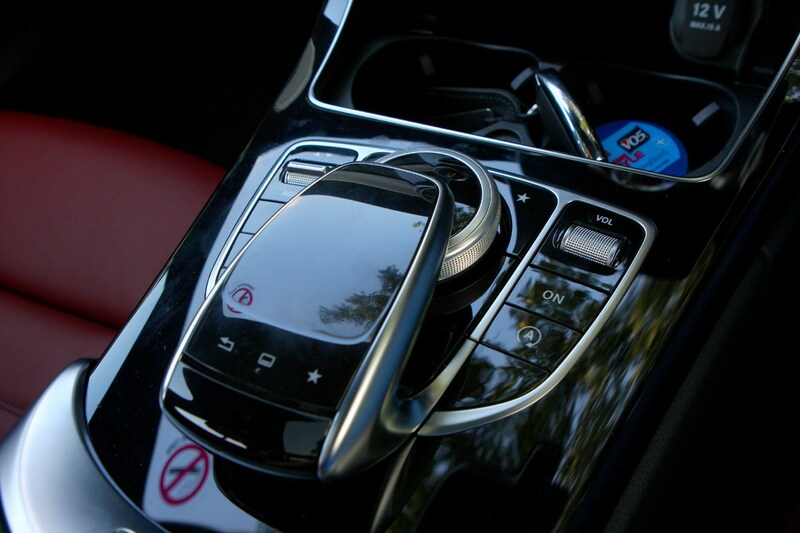 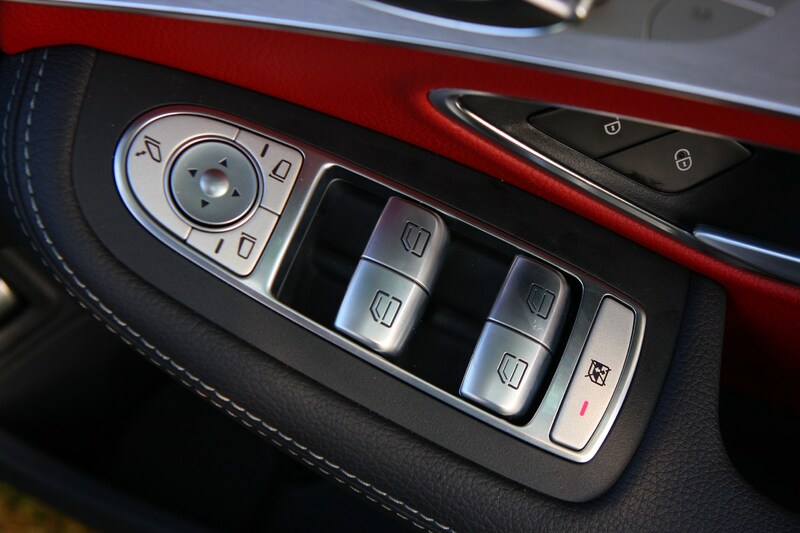 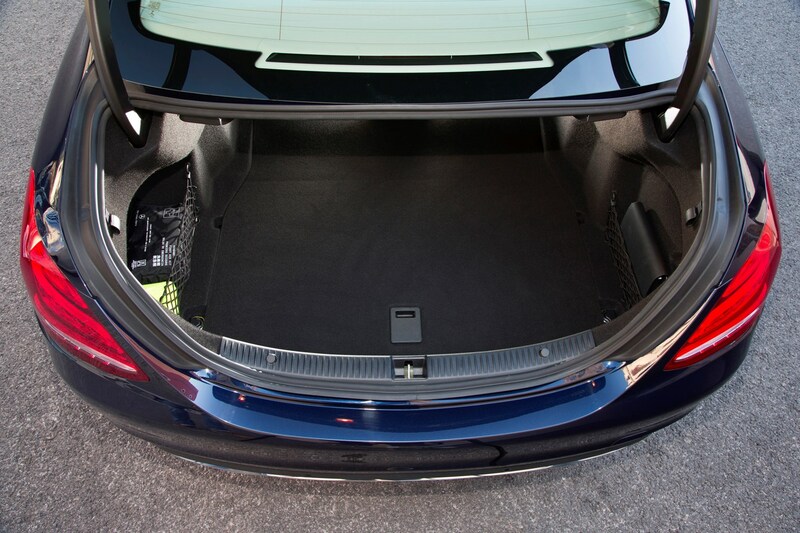 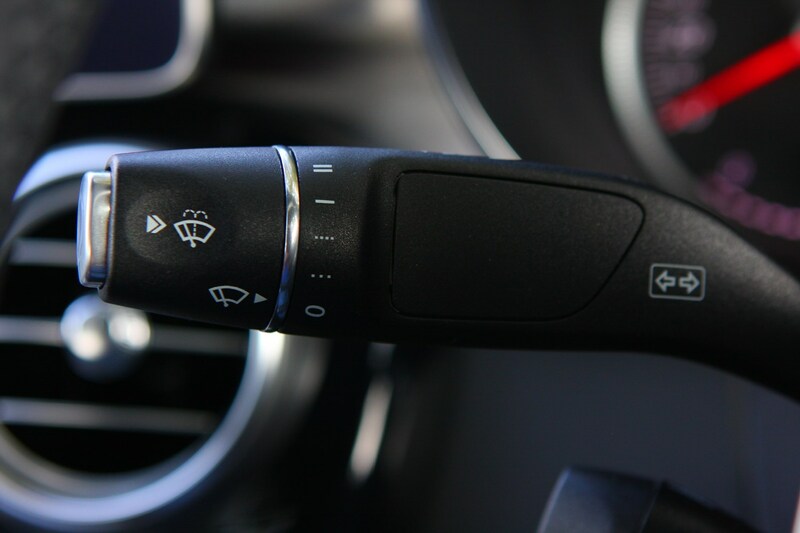 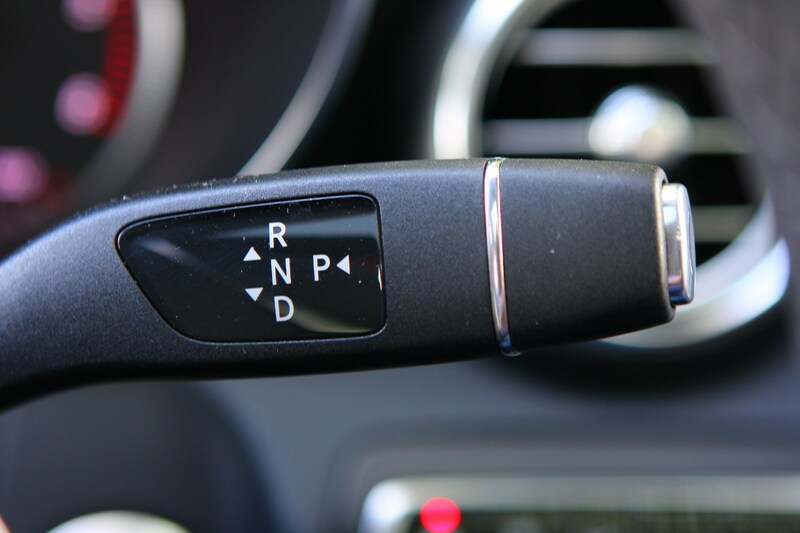 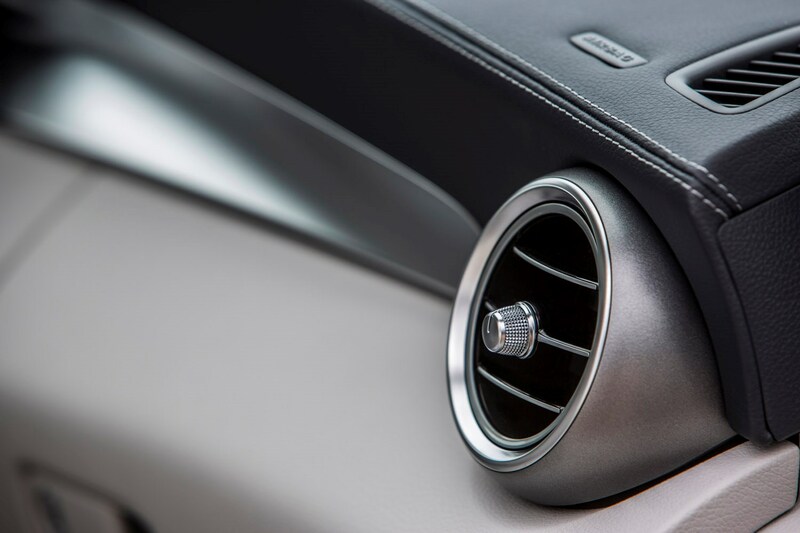 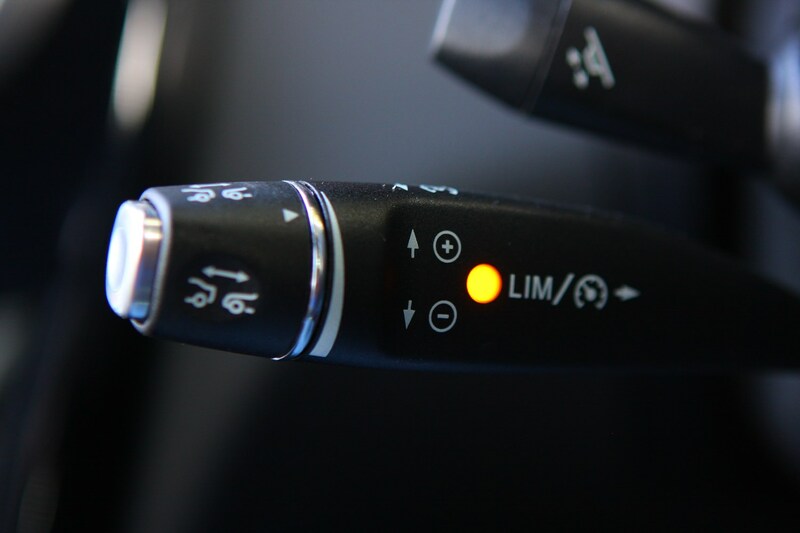 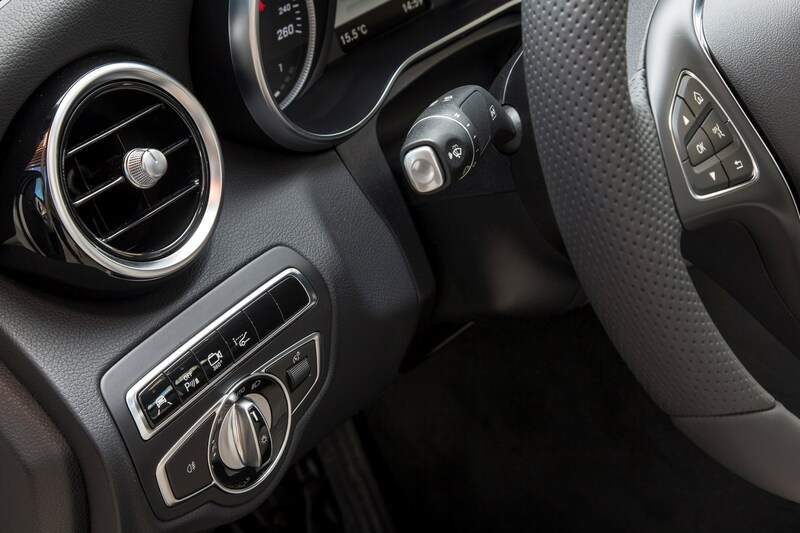 When it comes to CO2 emissions, the C-Class range varies greatly across the board. 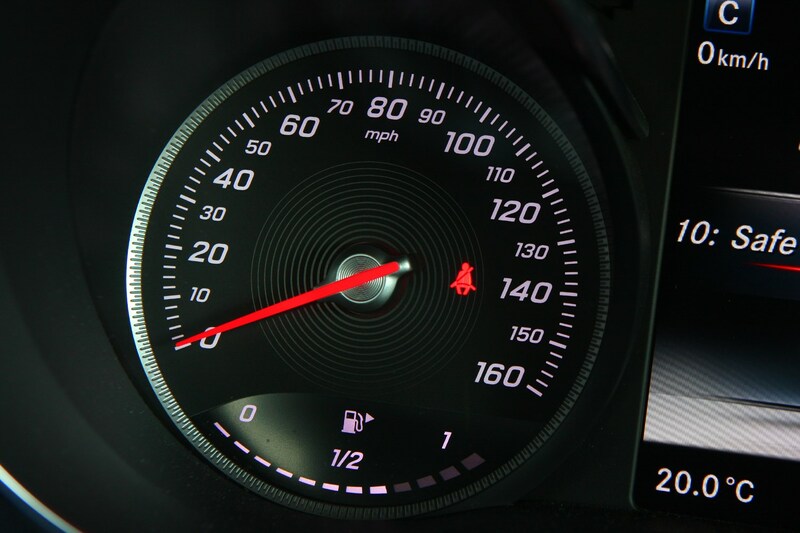 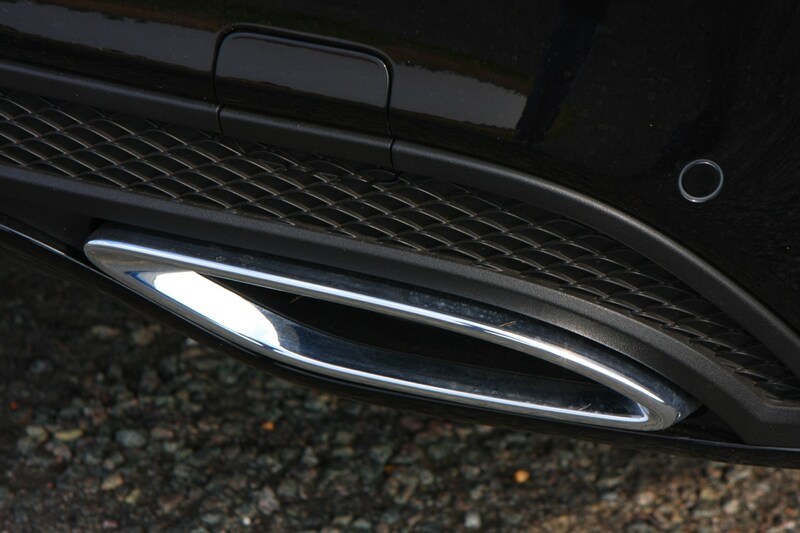 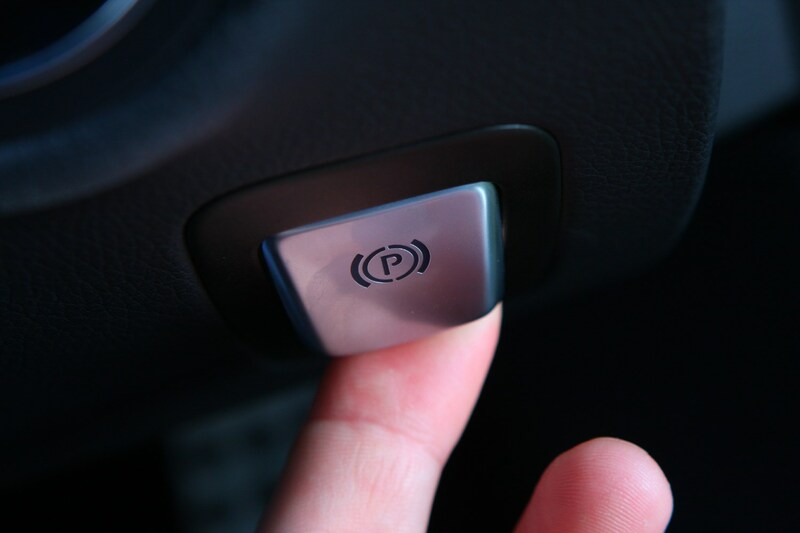 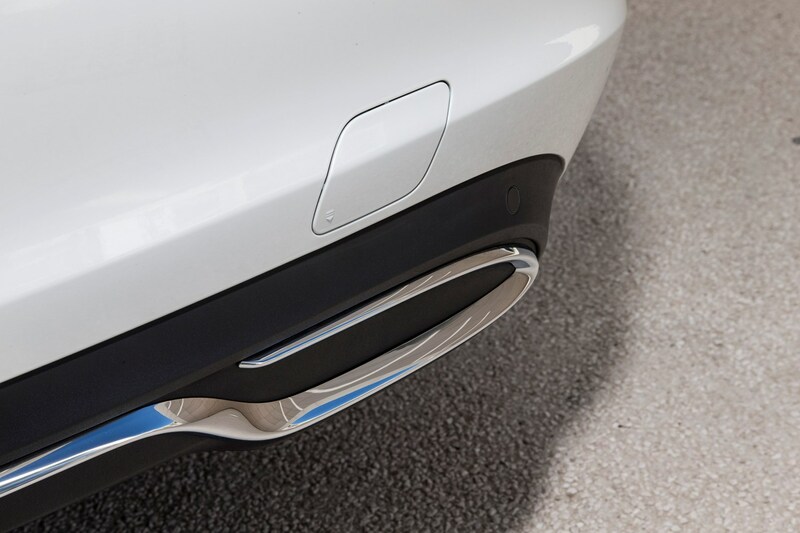 Unsurprisingly, it’s the diesels with the lowest emissions figures, but the amount emitted by each model varies depending on the size of the wheels. 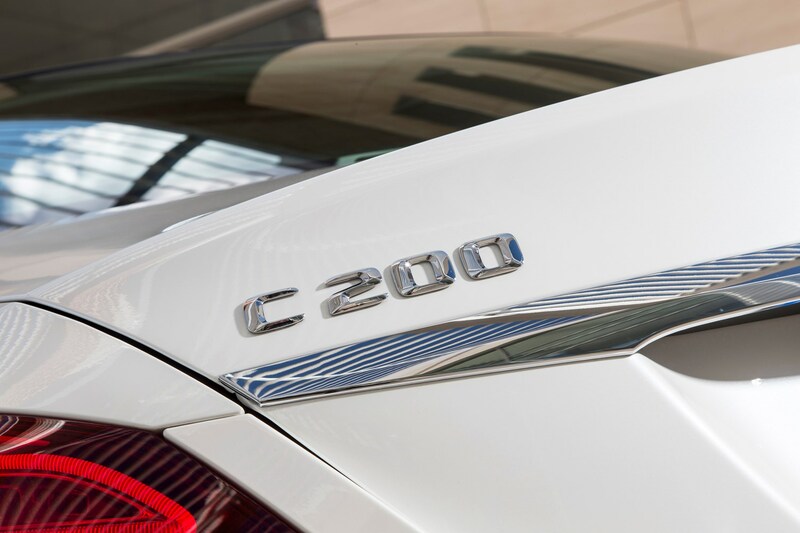 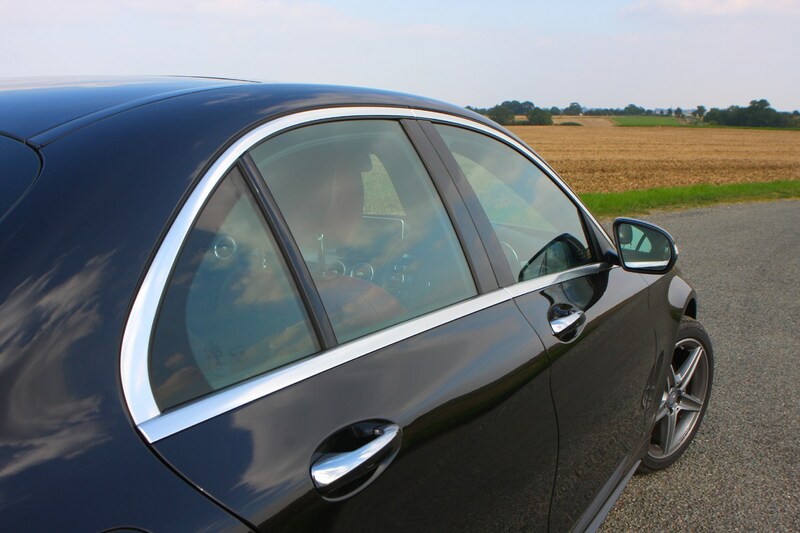 The C 200 d offers the most attractive CO2 emissions figure of between 108- and 118g/km, with the C 220 d claims between 117- and 126g/km of CO2. 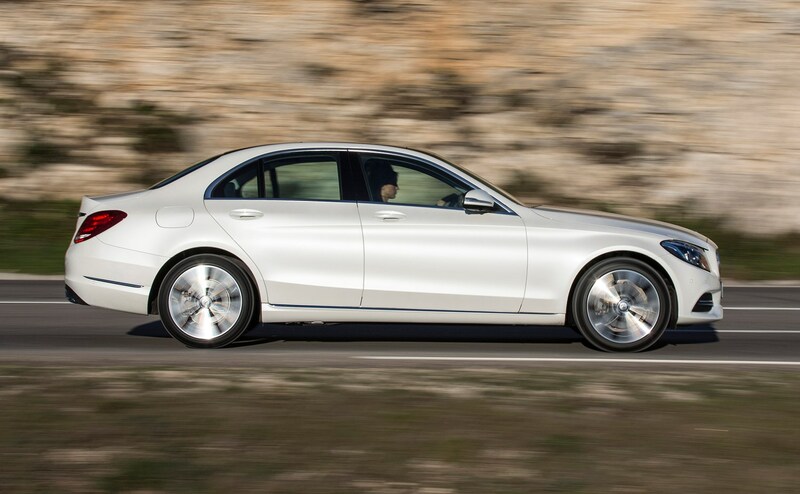 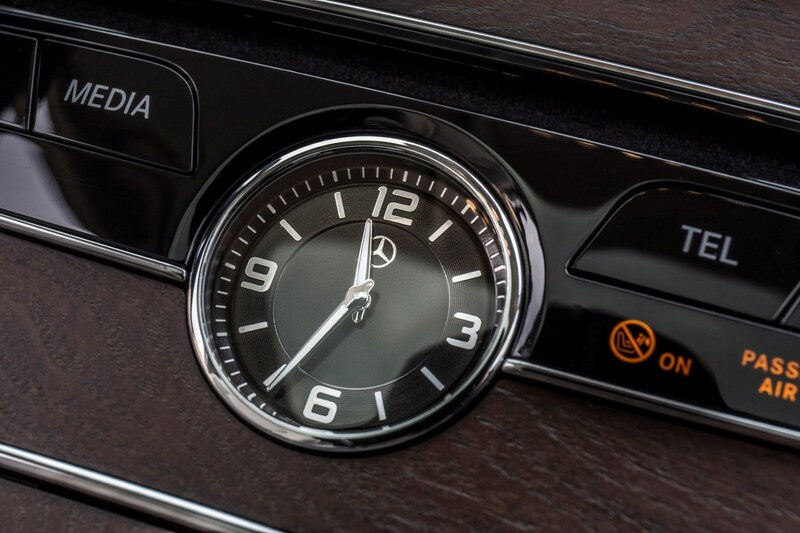 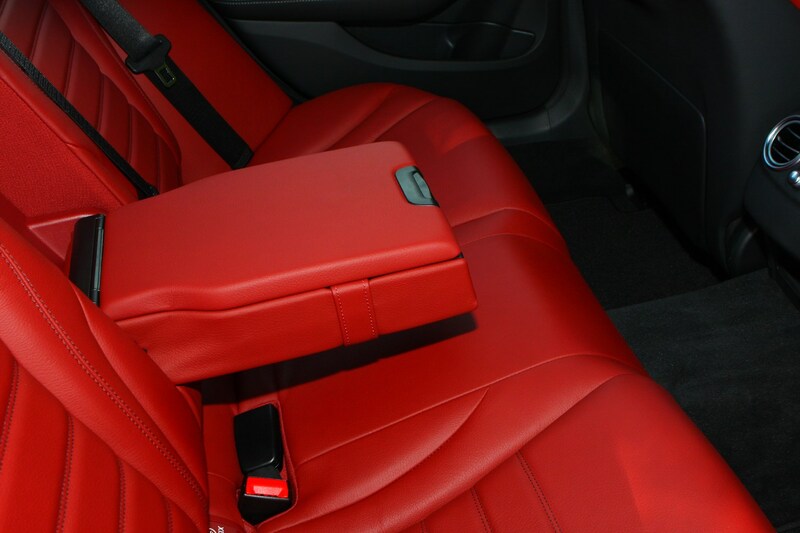 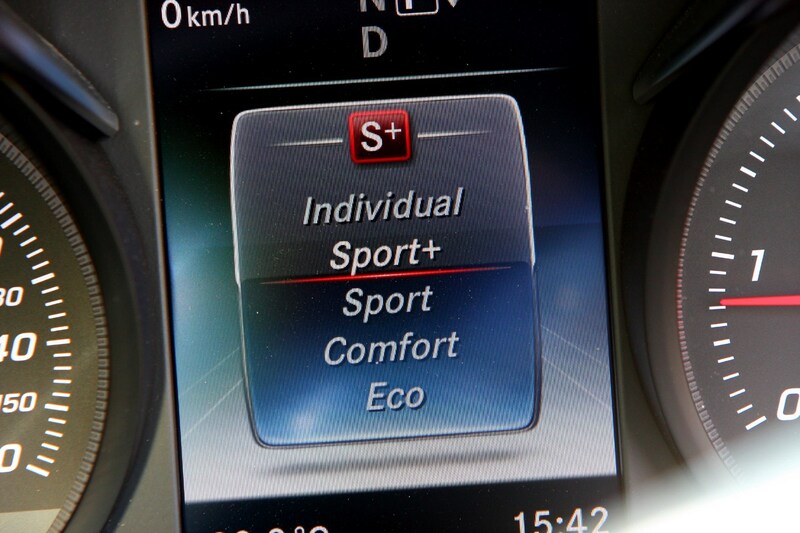 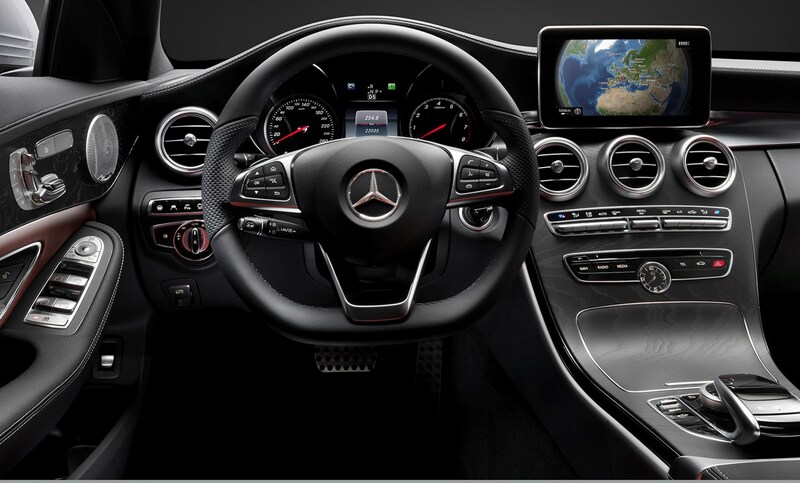 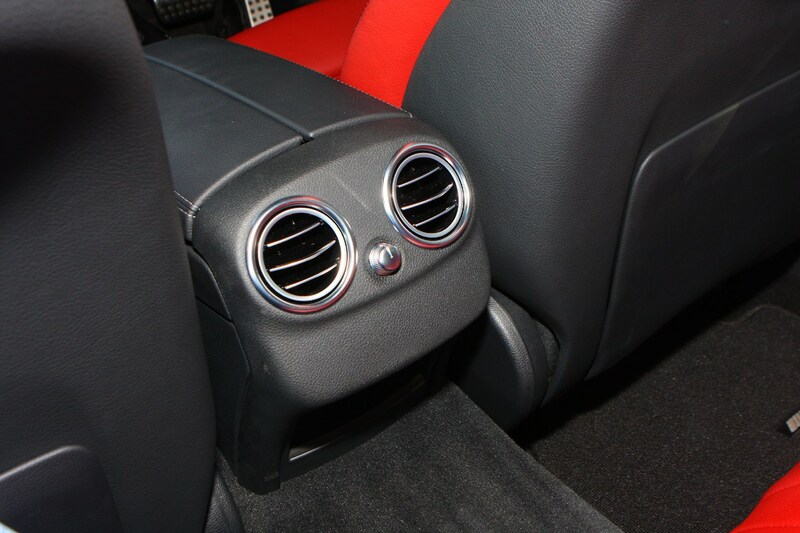 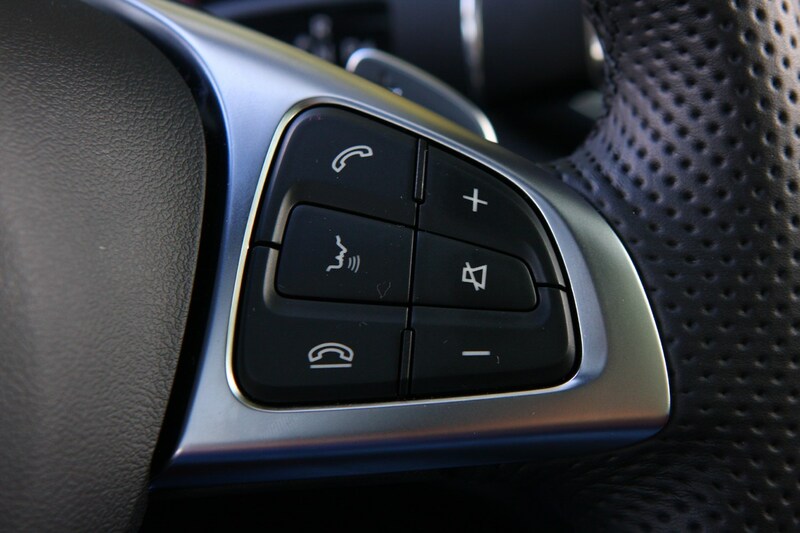 Add 4Matic to this model and you can expect between 131- and 144g/km. 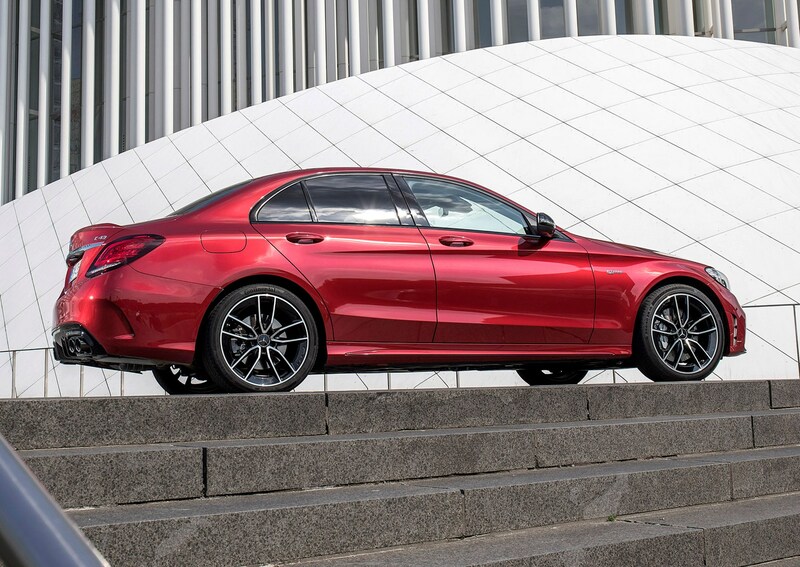 The C 200 is the cleanest of the petrol line-up, with emissions between 136- and 144g/km, with the 4Matic version returning 148-156g/km. 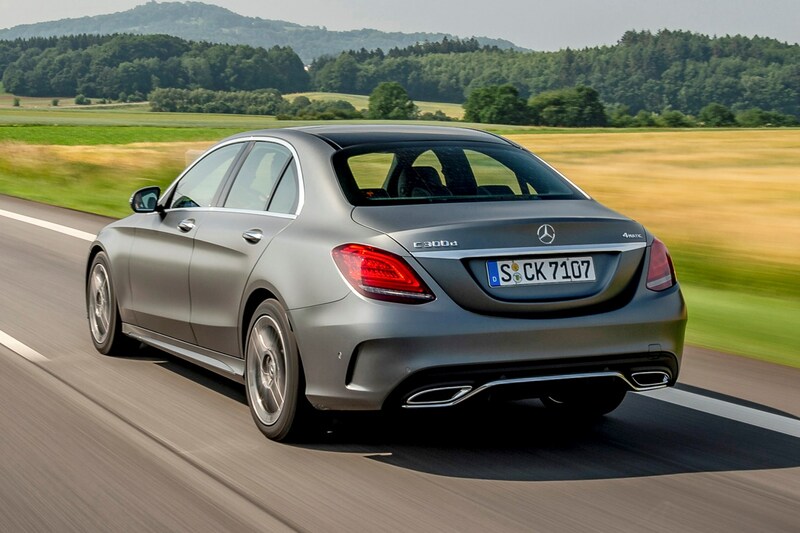 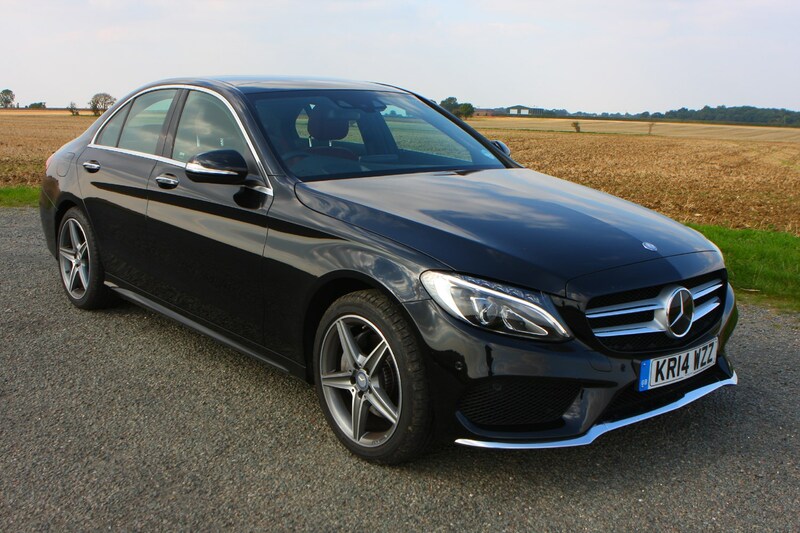 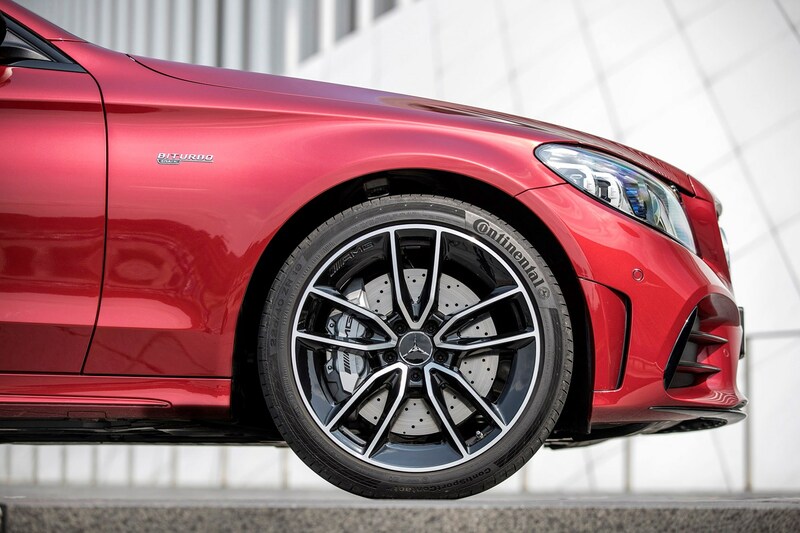 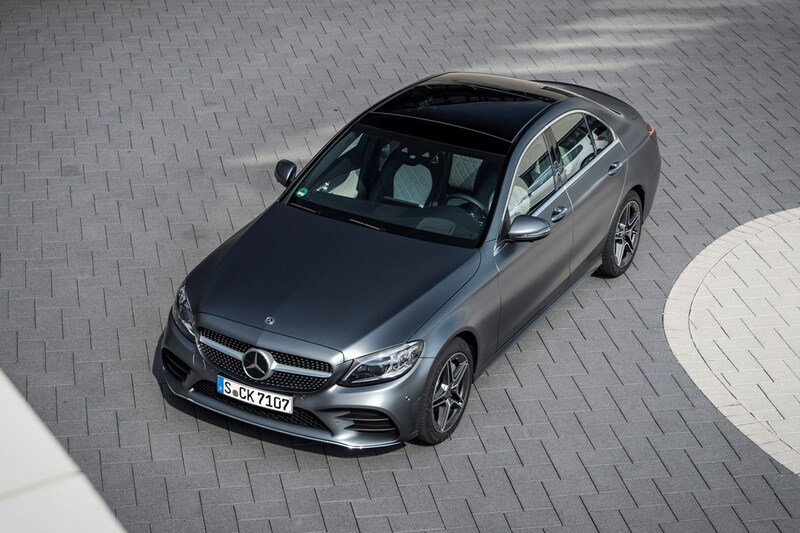 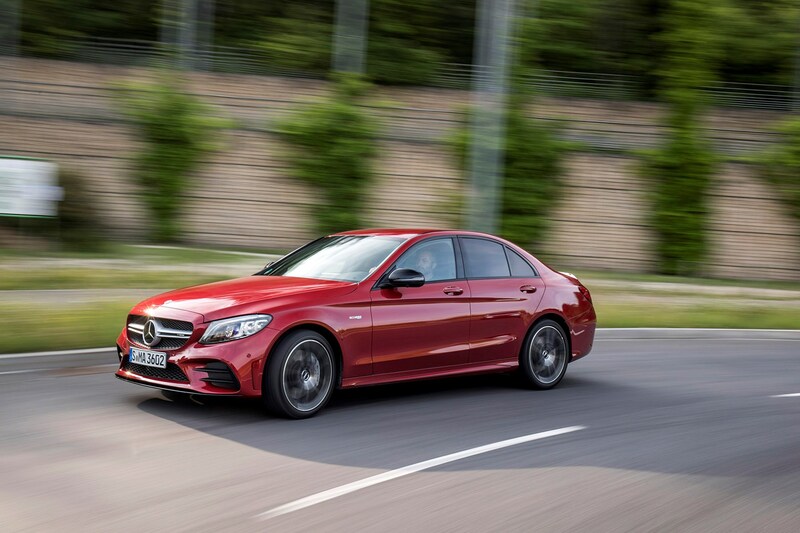 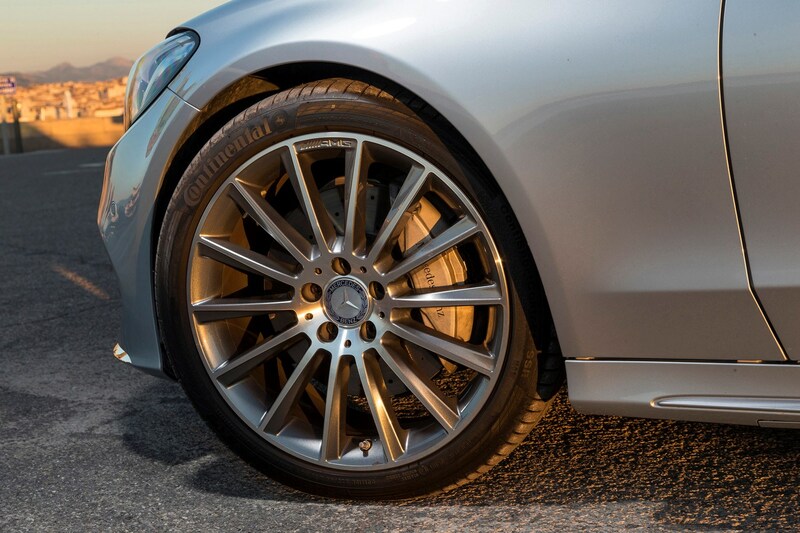 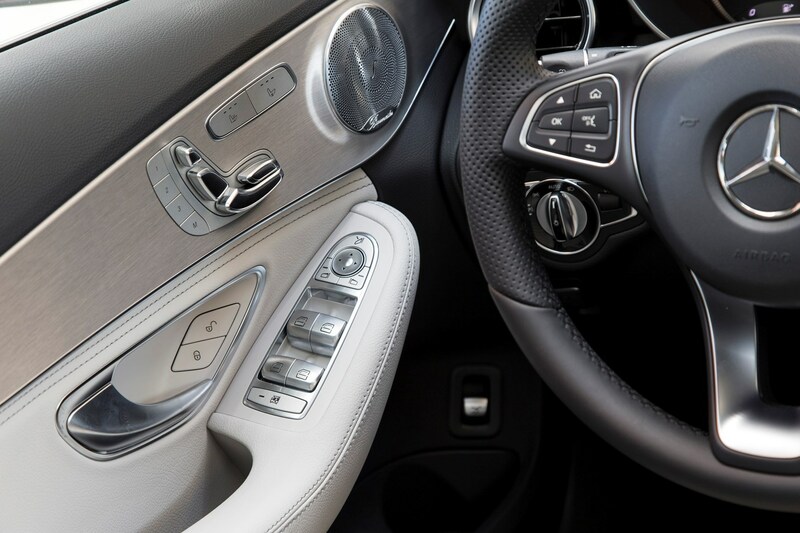 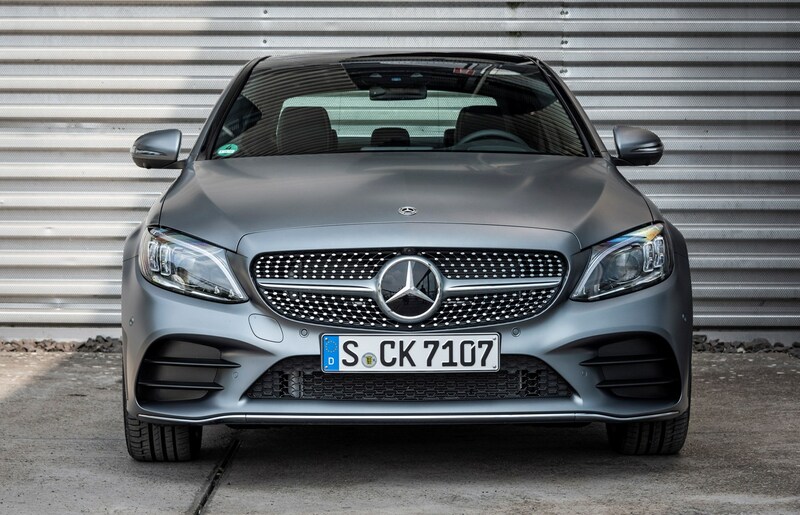 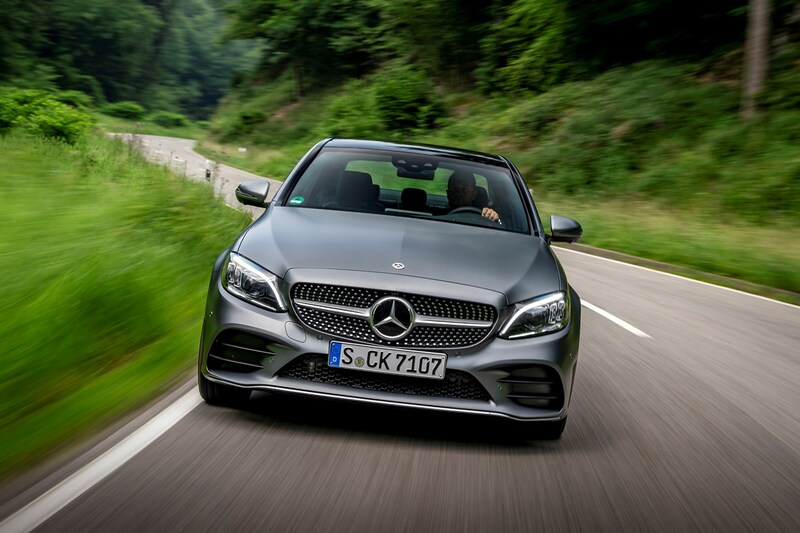 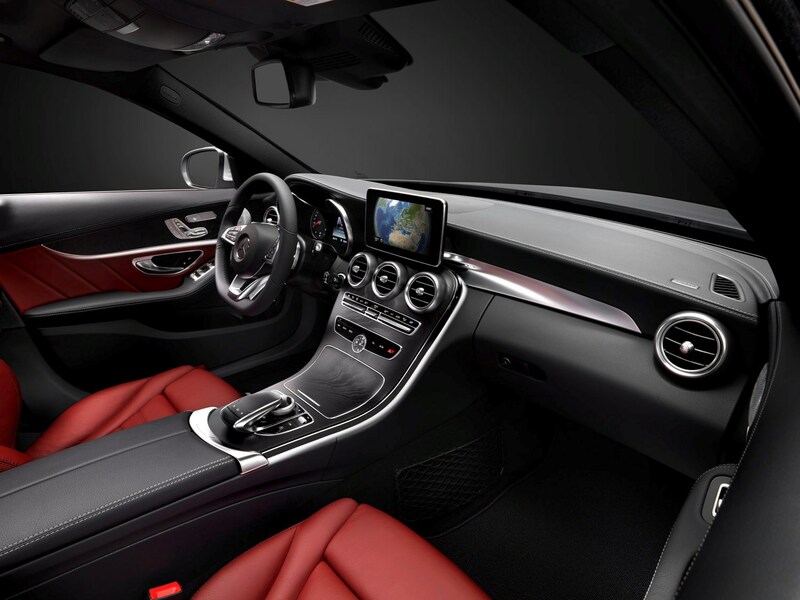 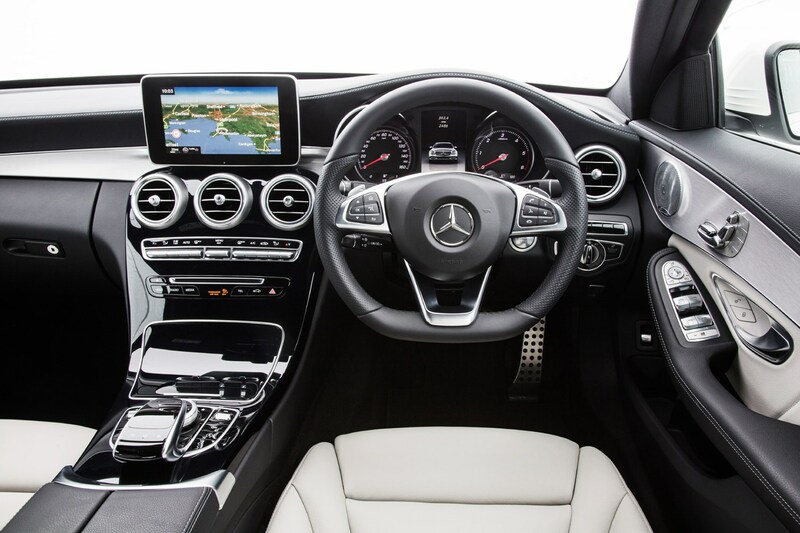 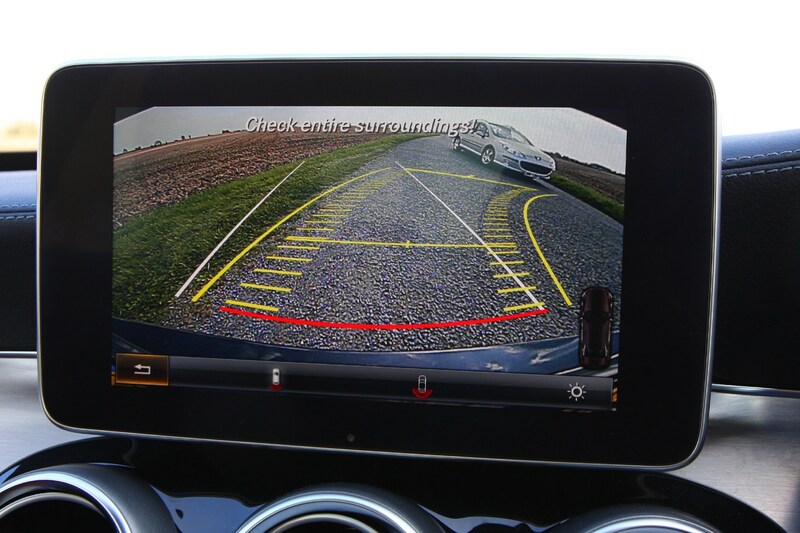 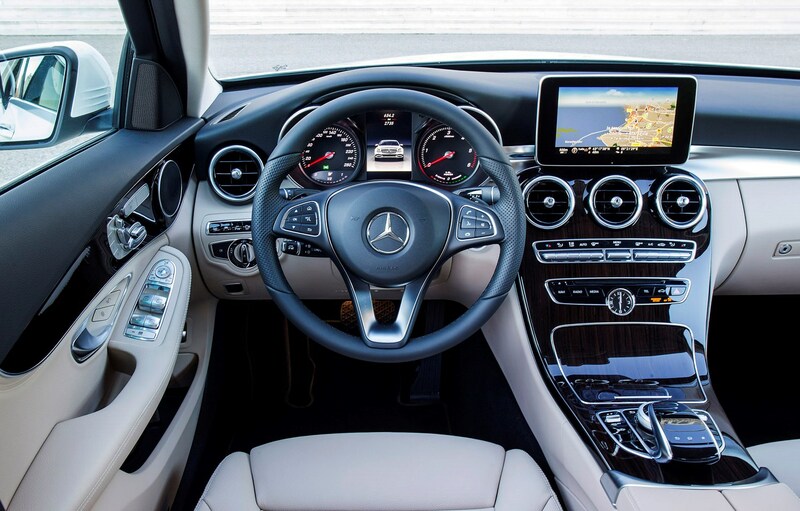 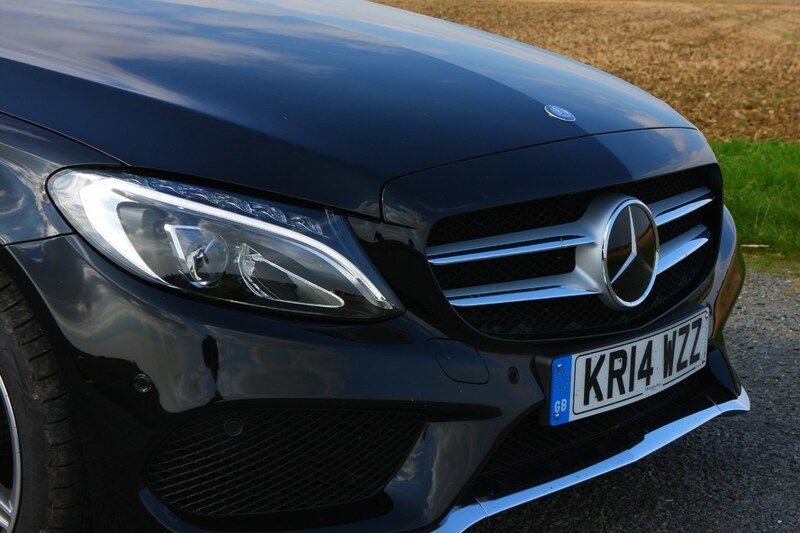 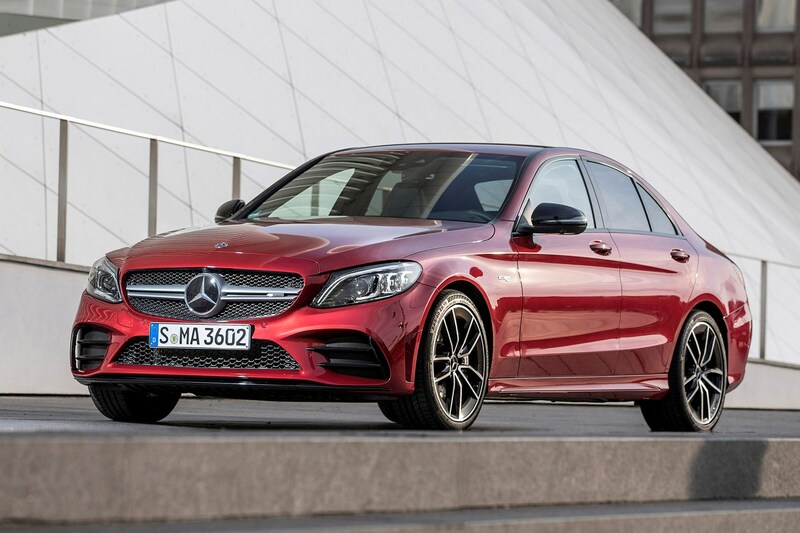 The C 300 emits between 148- and 158g/km, while the Mercedes-AMG C 43 emits 213g/km. 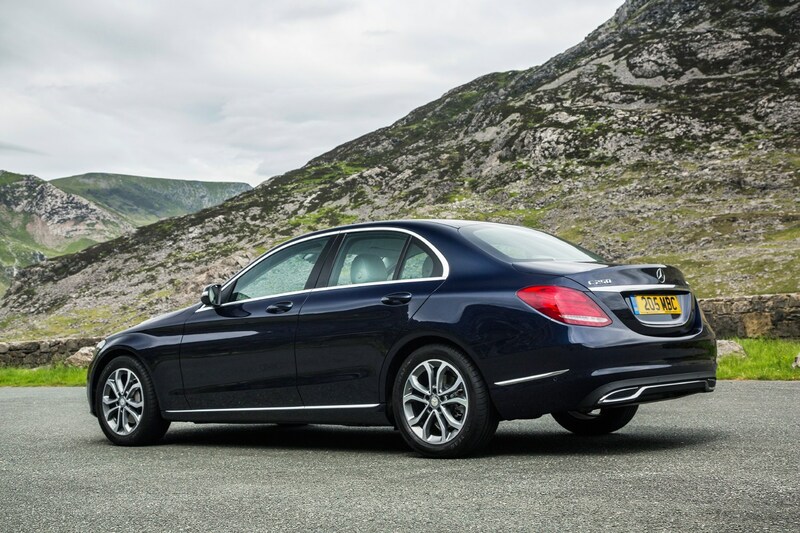 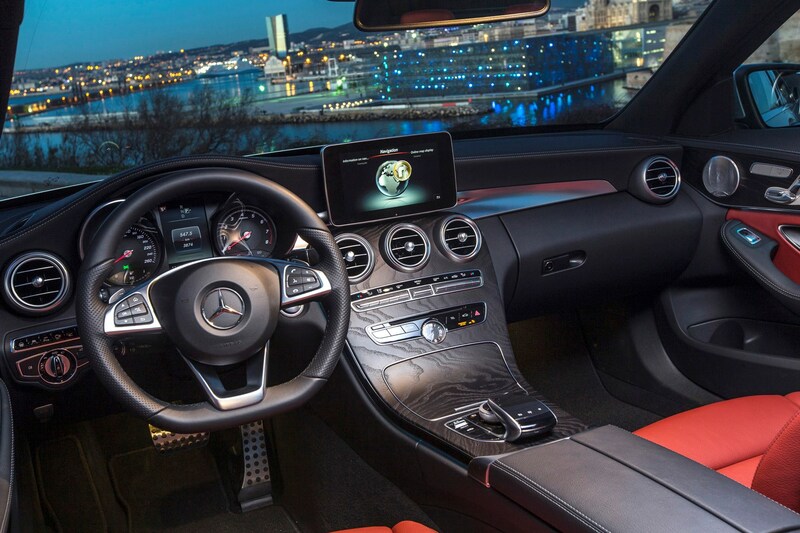 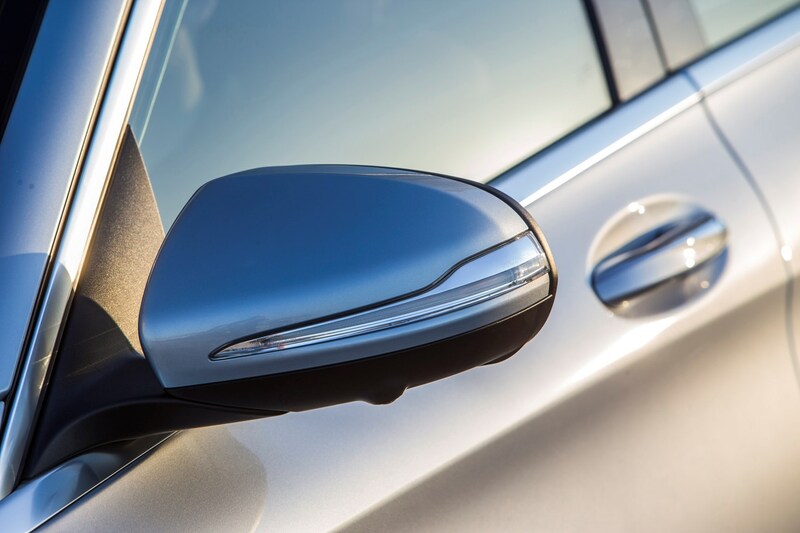 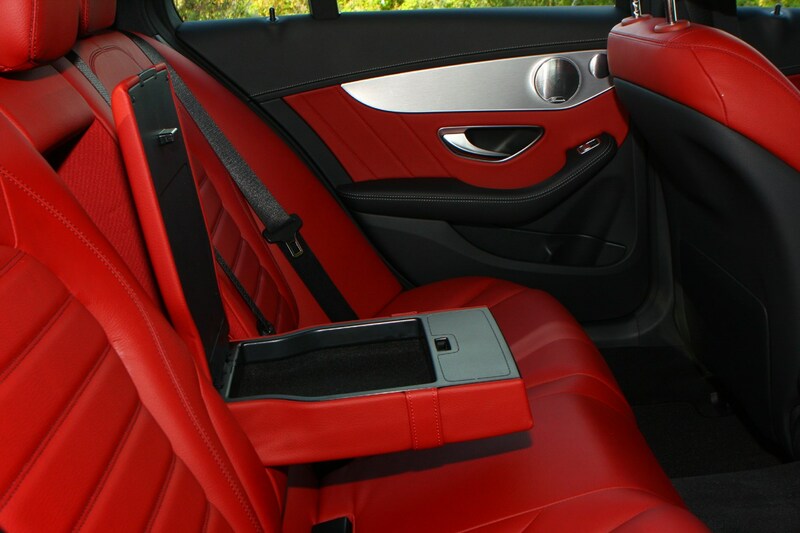 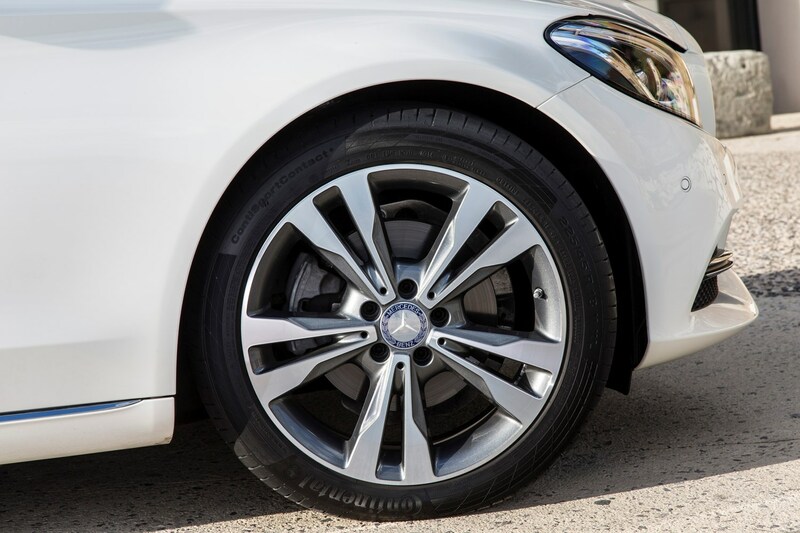 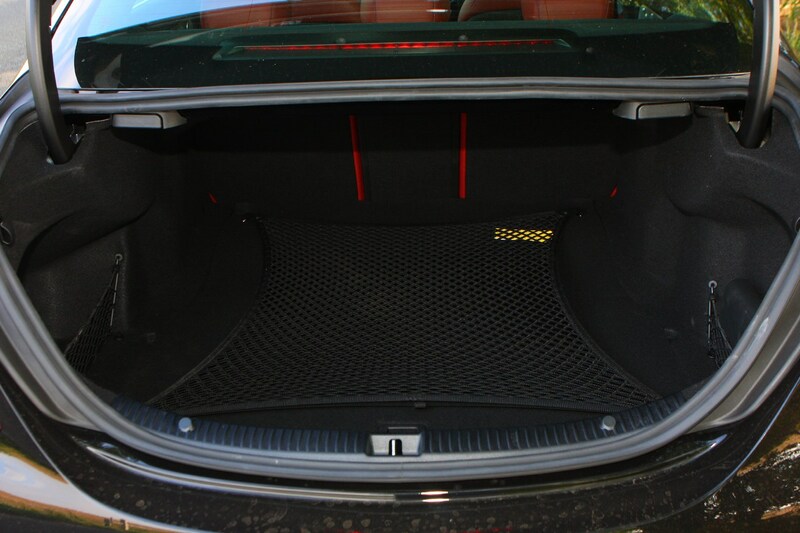 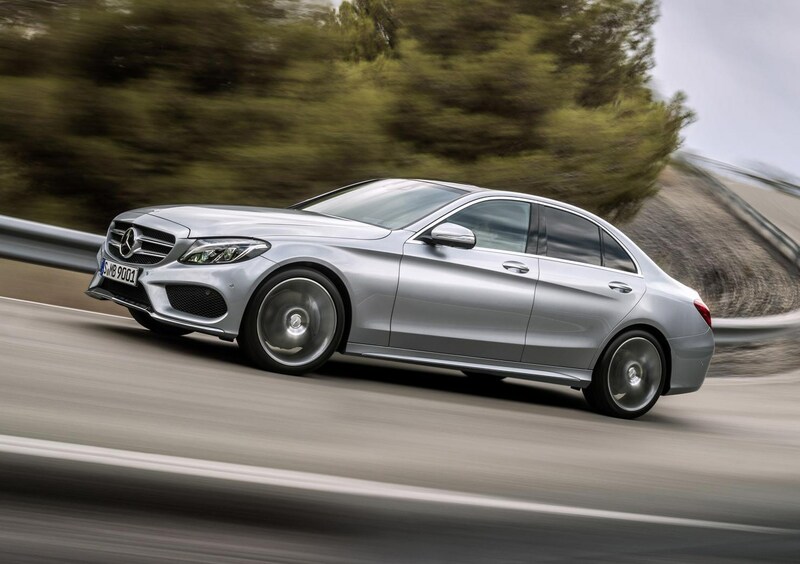 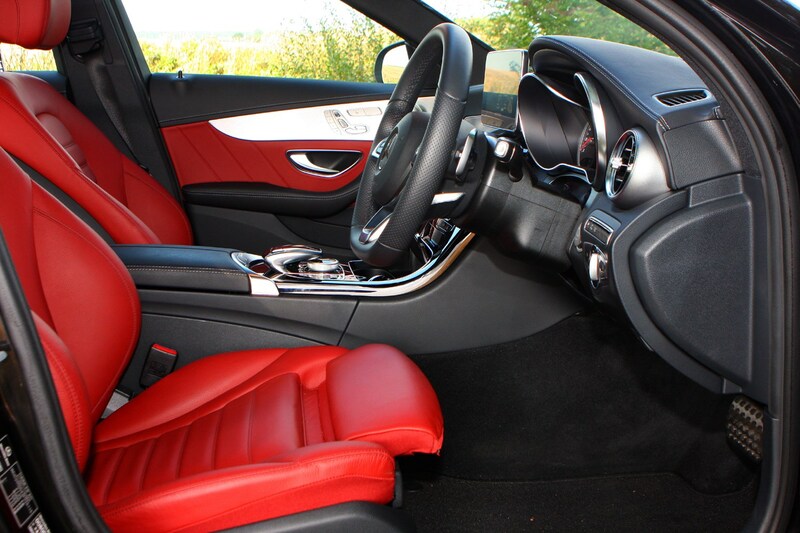 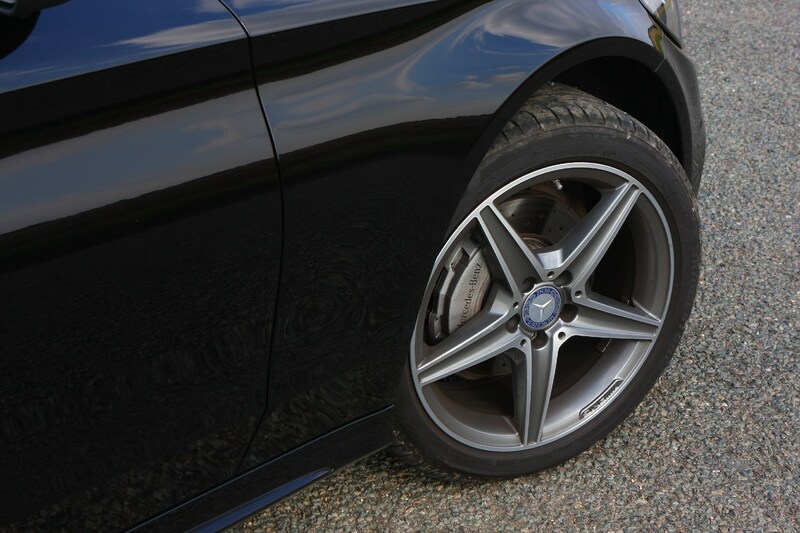 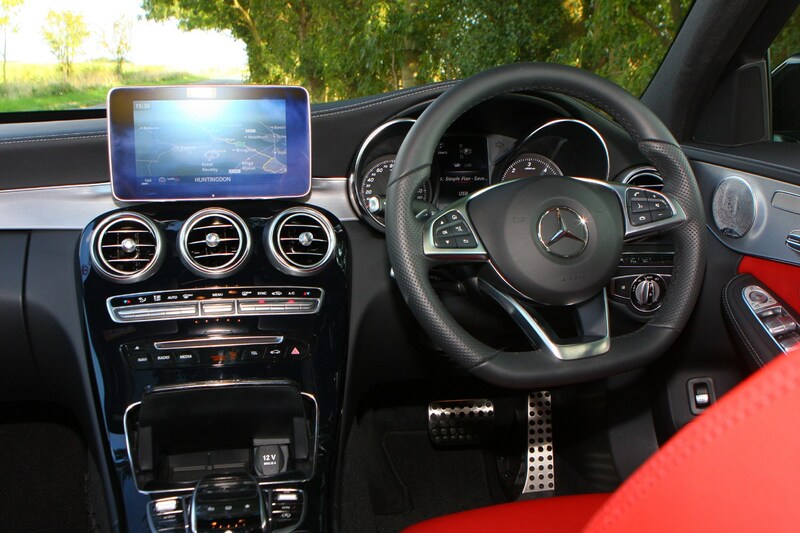 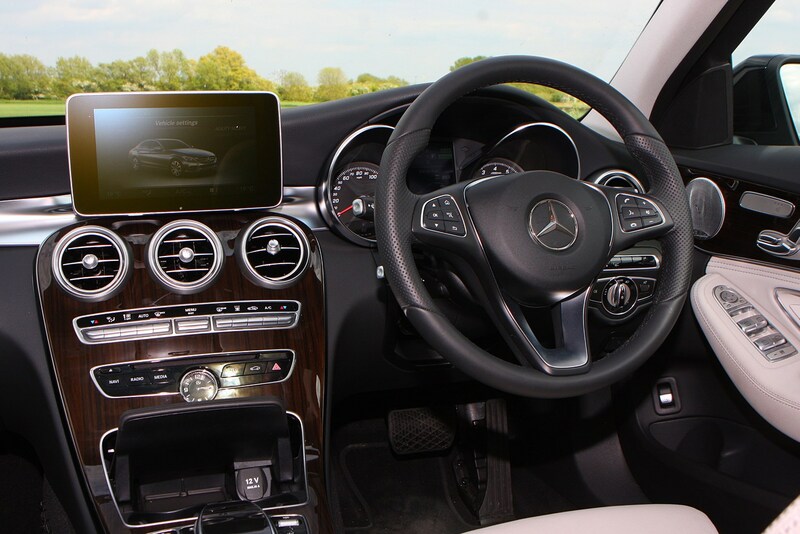 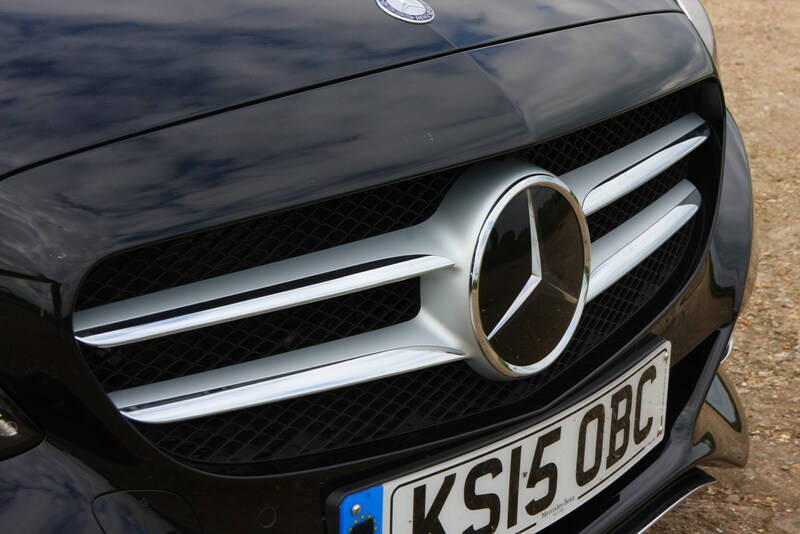 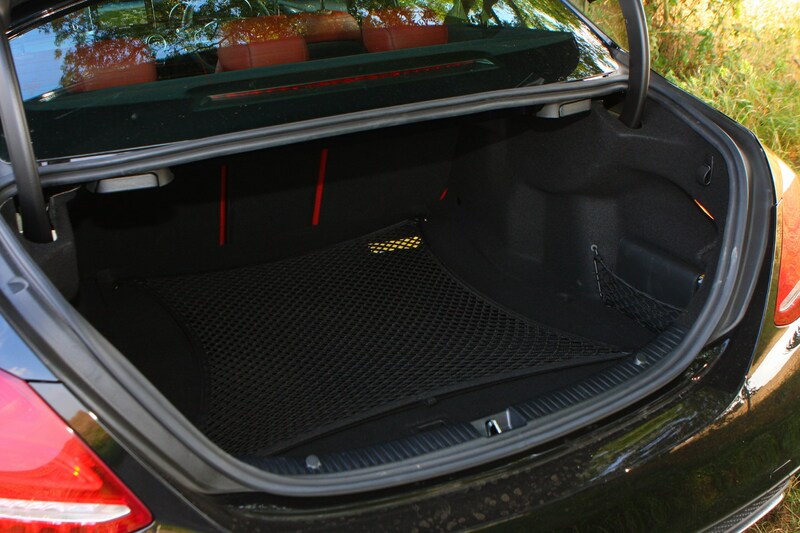 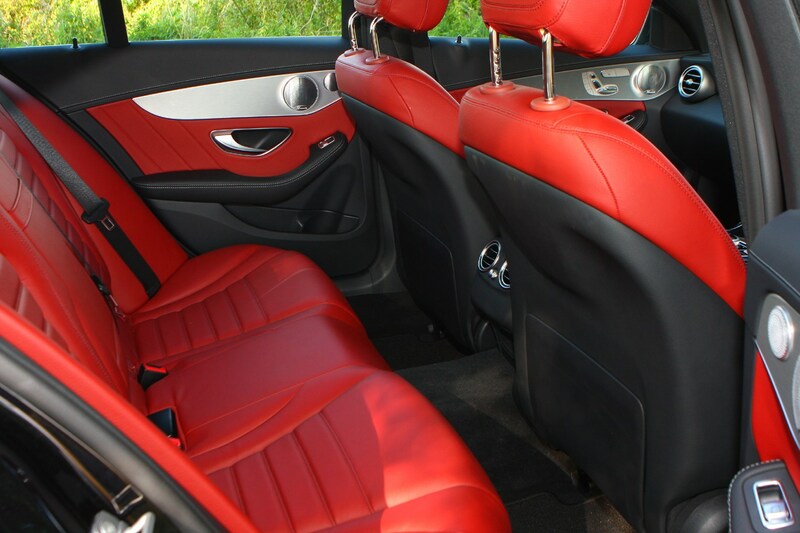 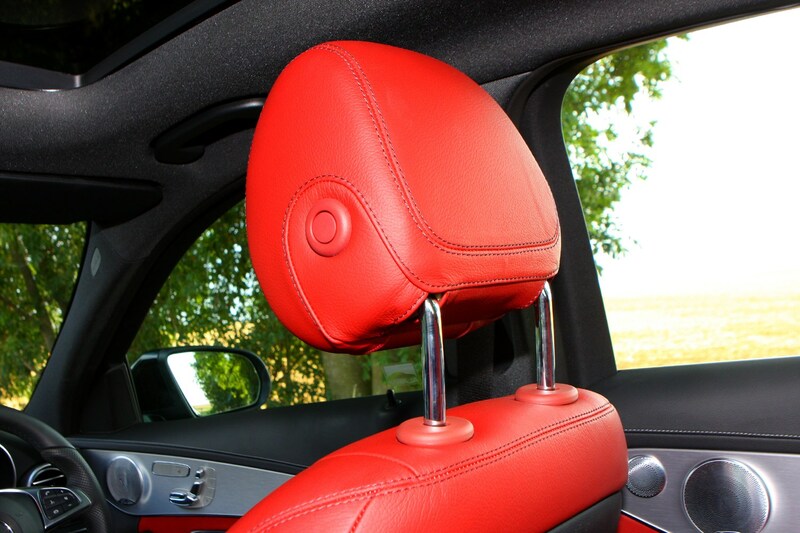 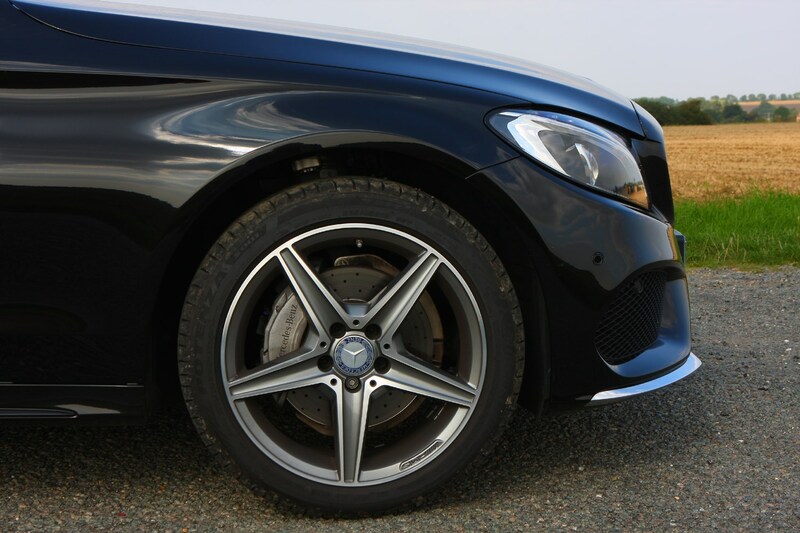 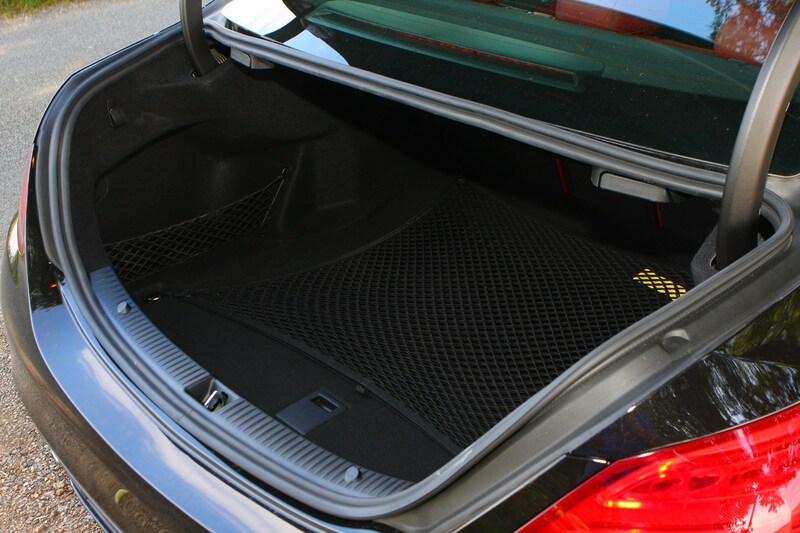 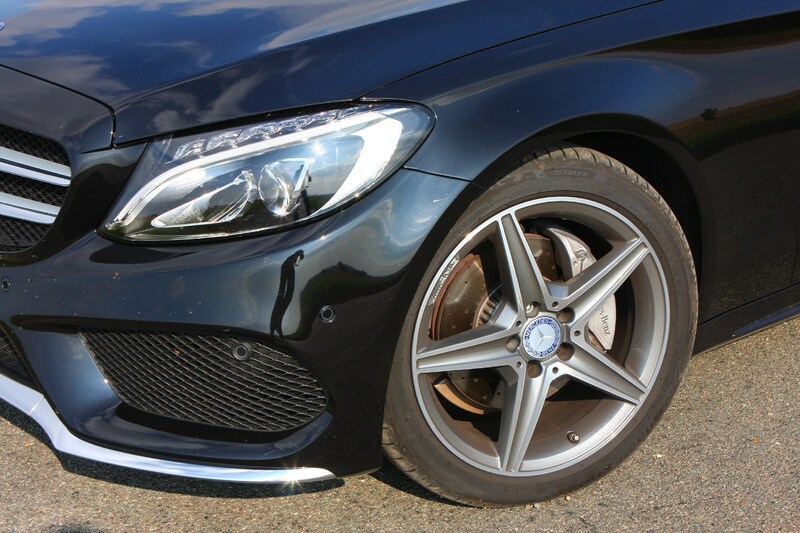 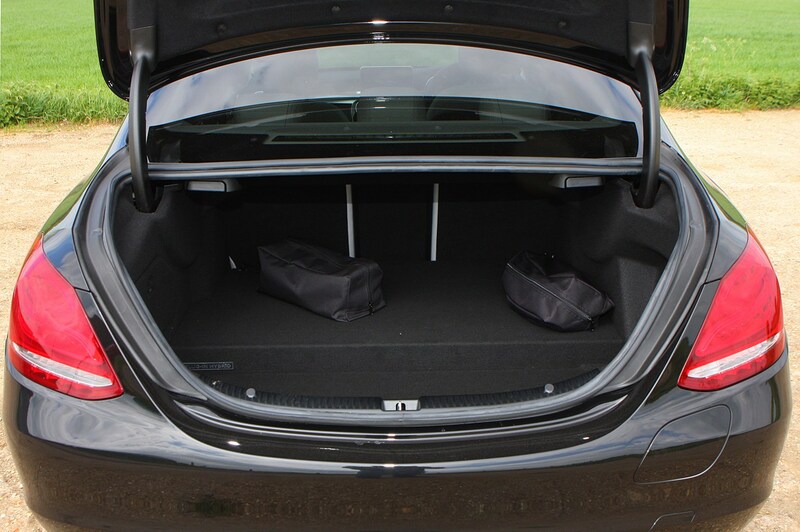 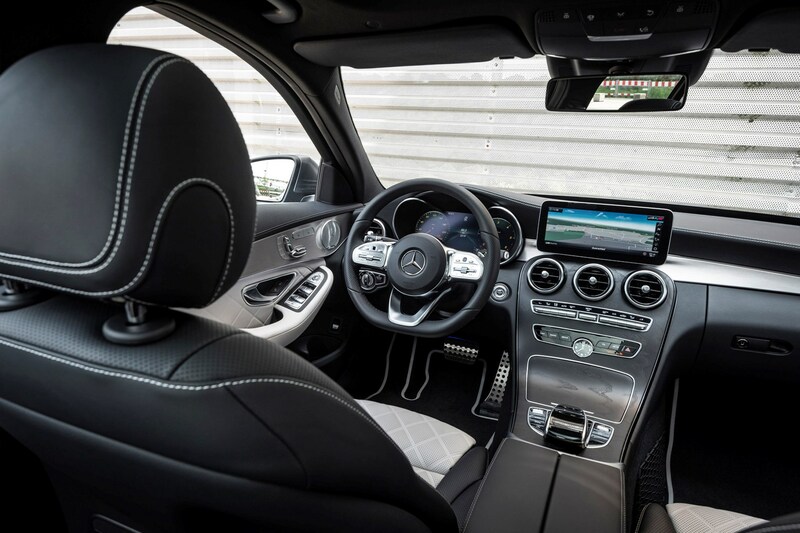 The C-Class looks and feels a solidly built car, but that doesn’t mean it’s immune to problems.